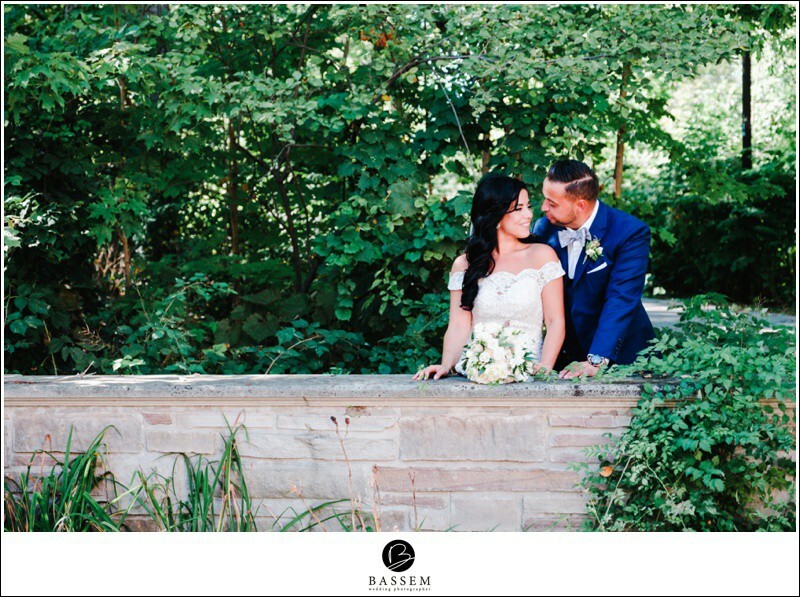 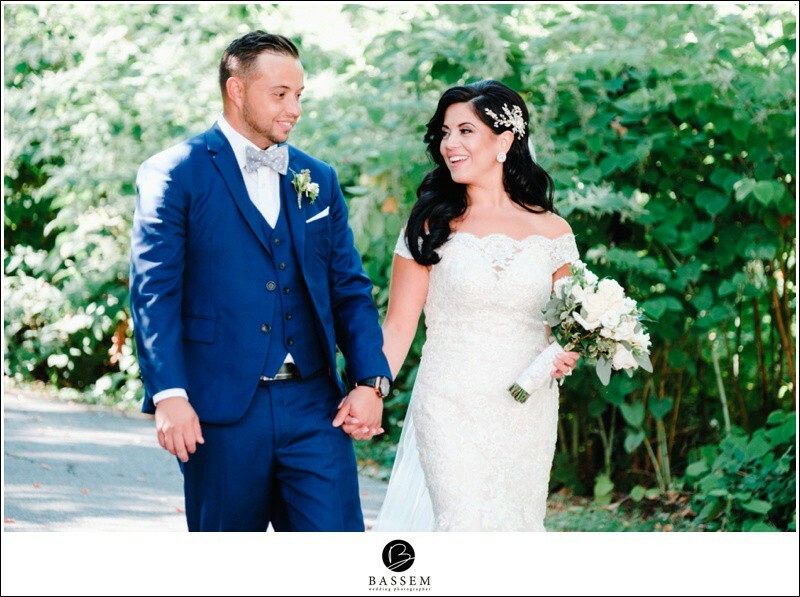 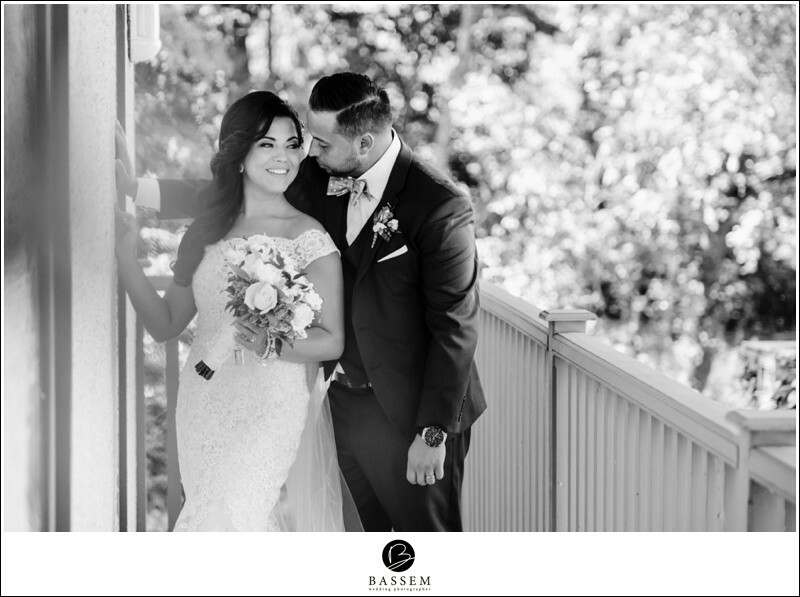 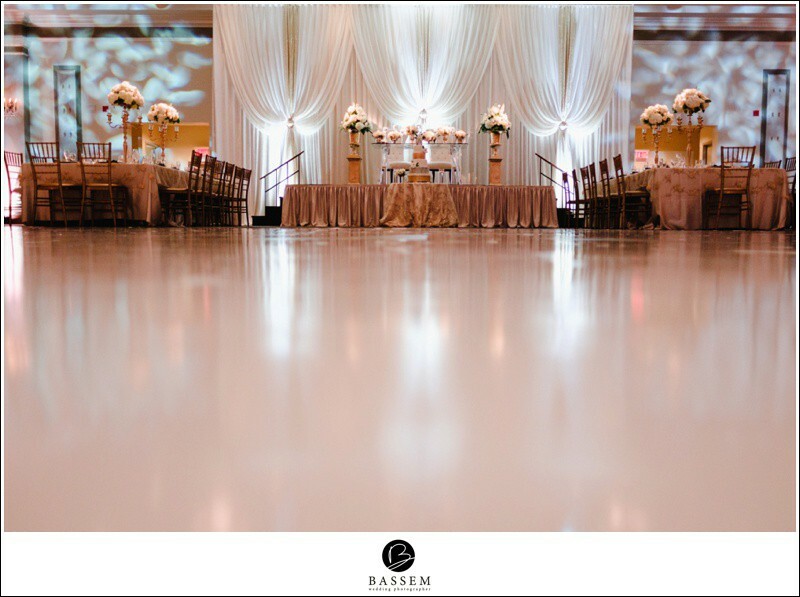 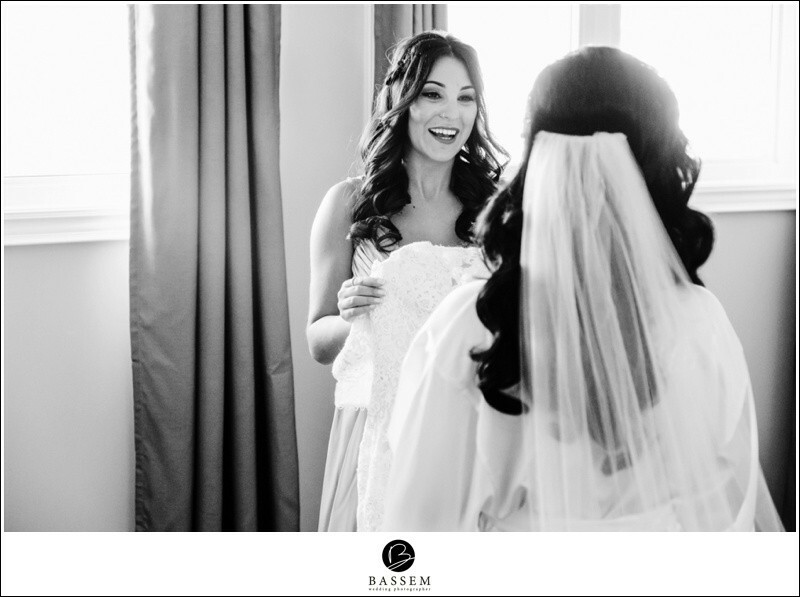 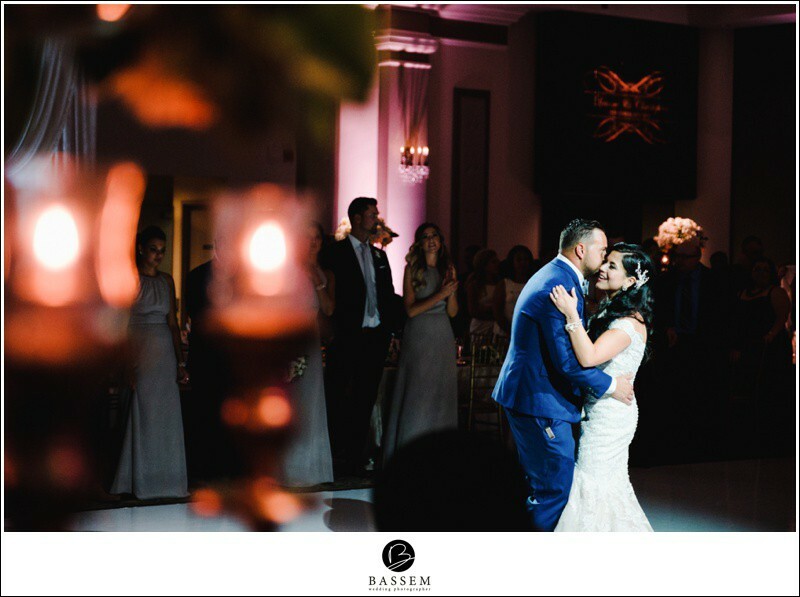 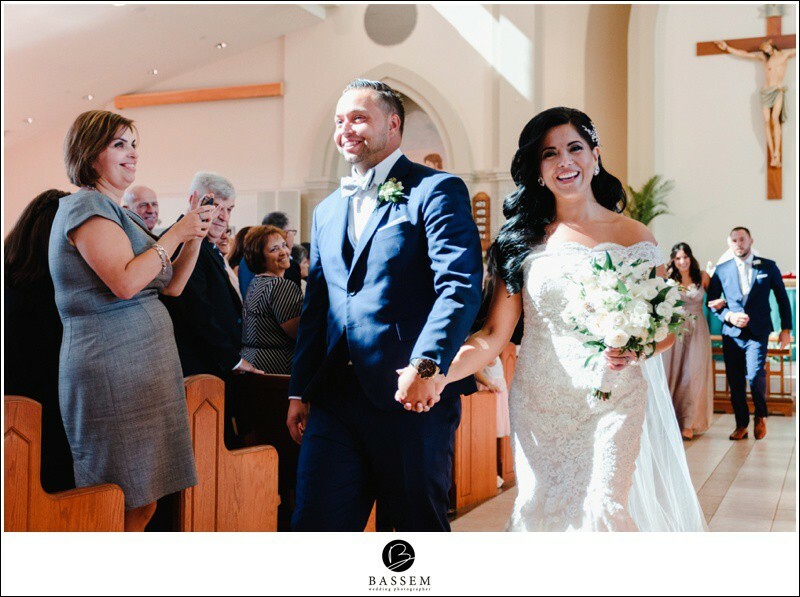 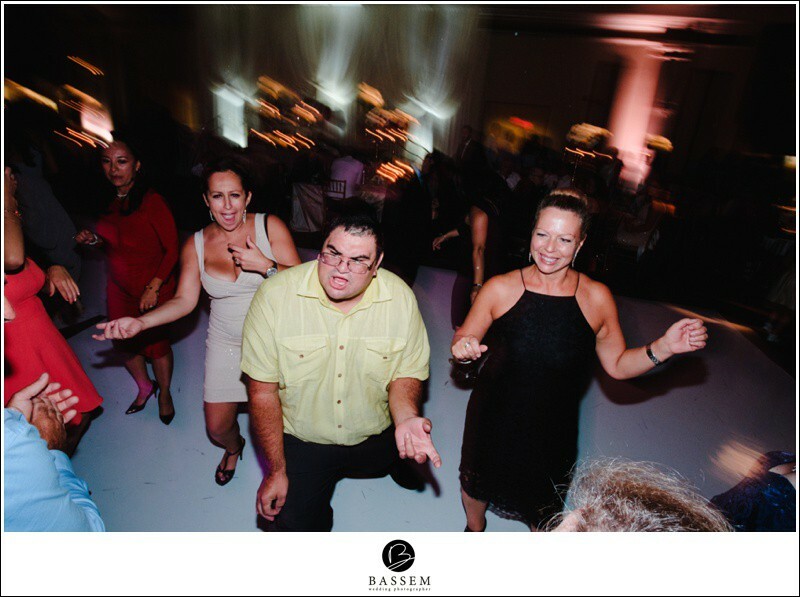 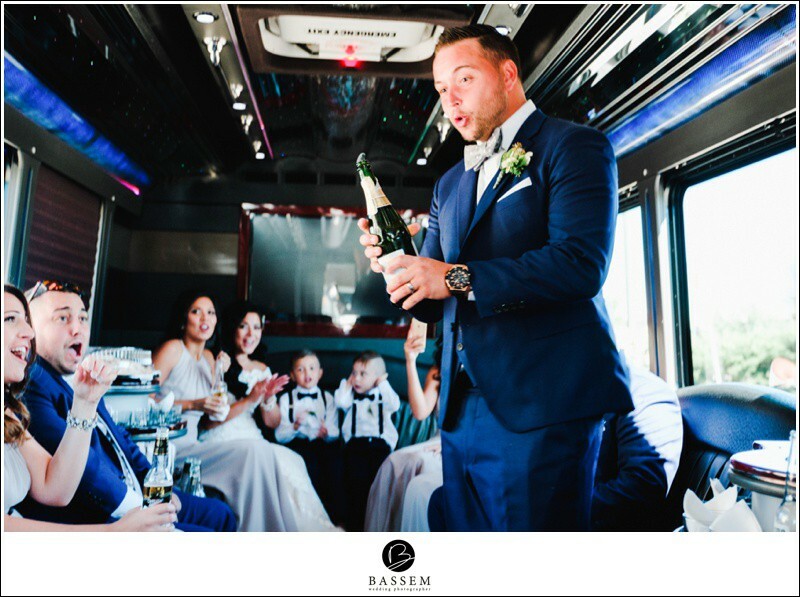 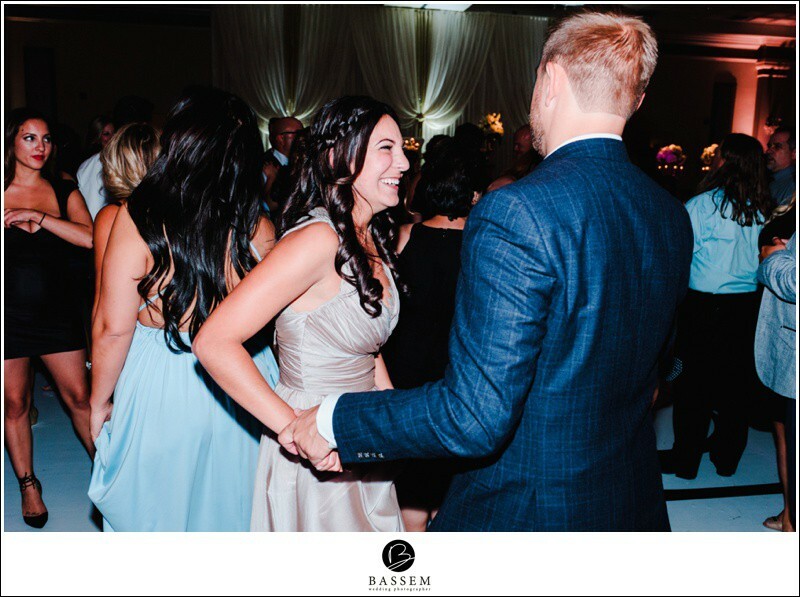 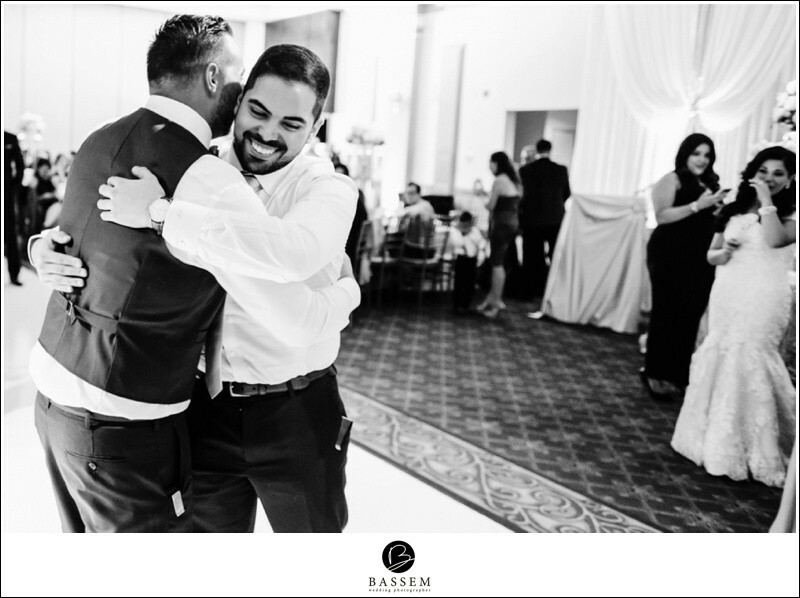 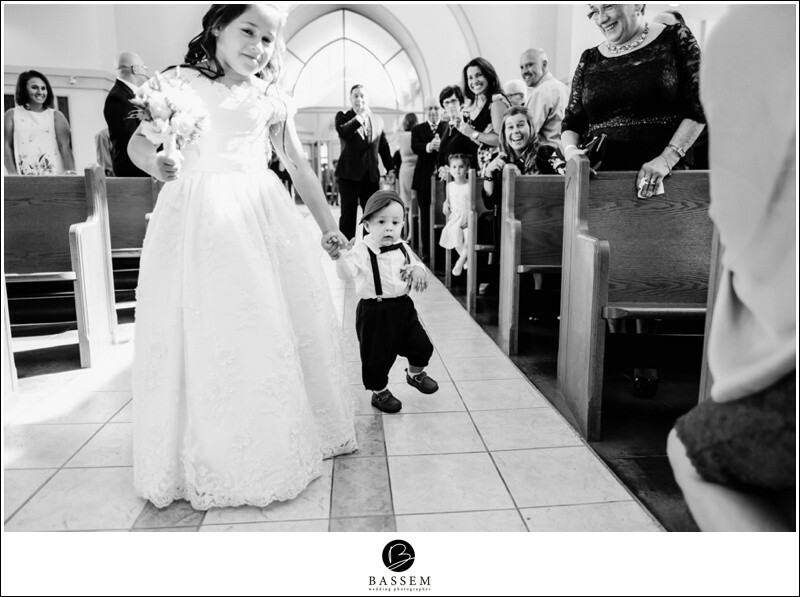 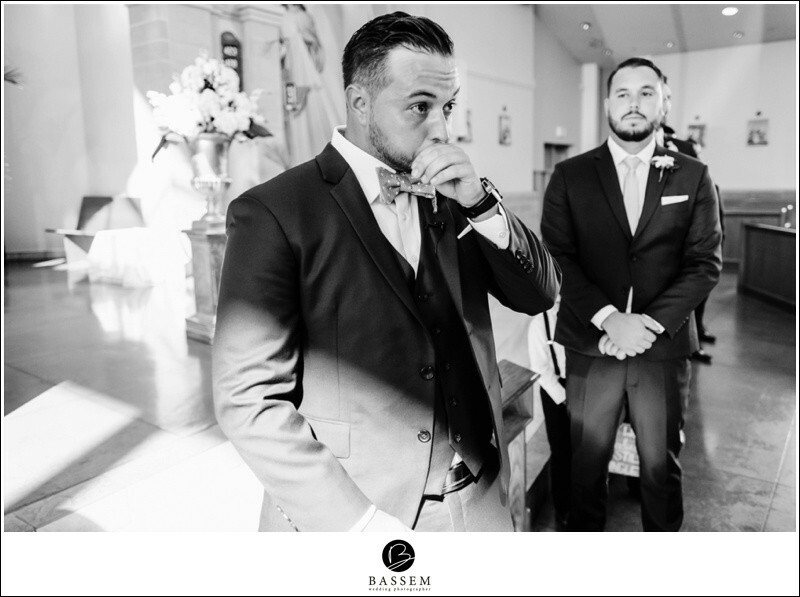 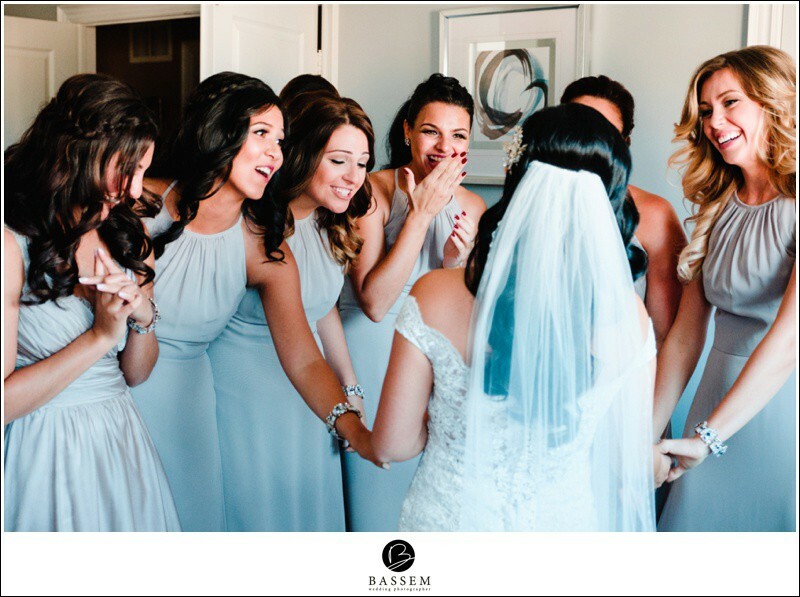 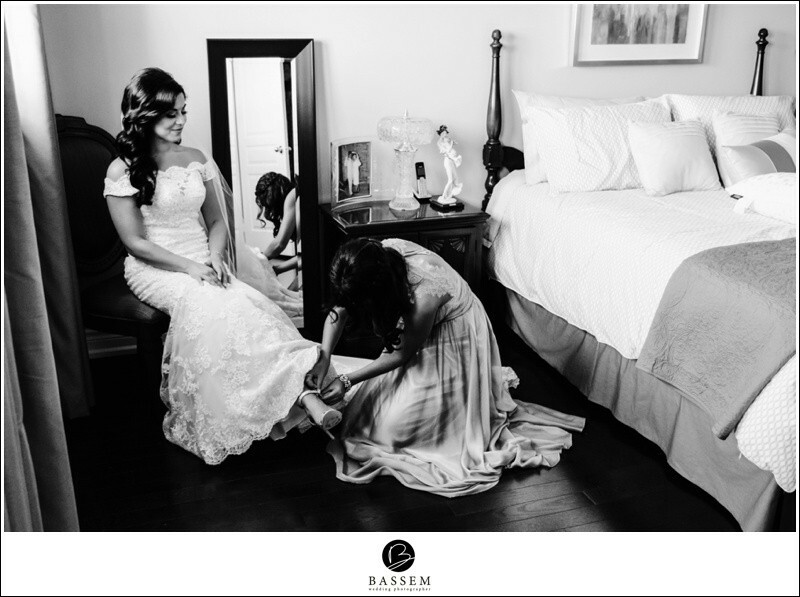 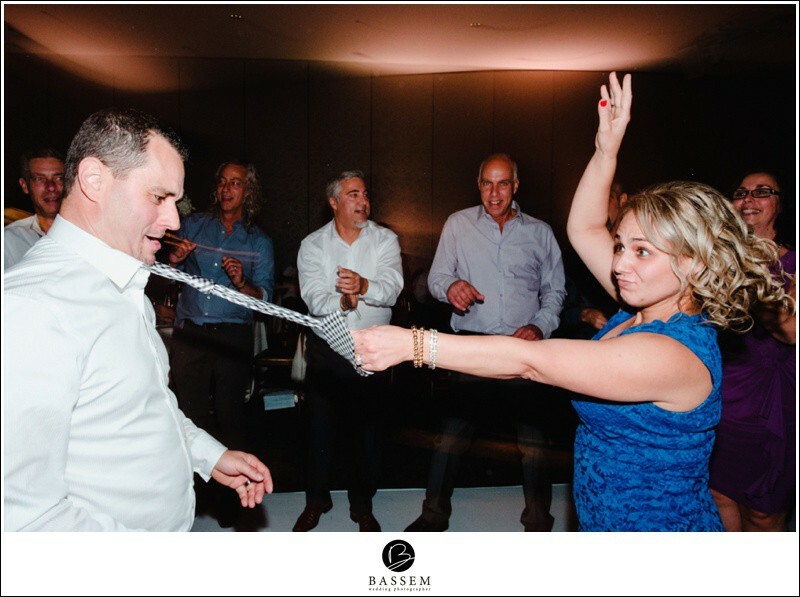 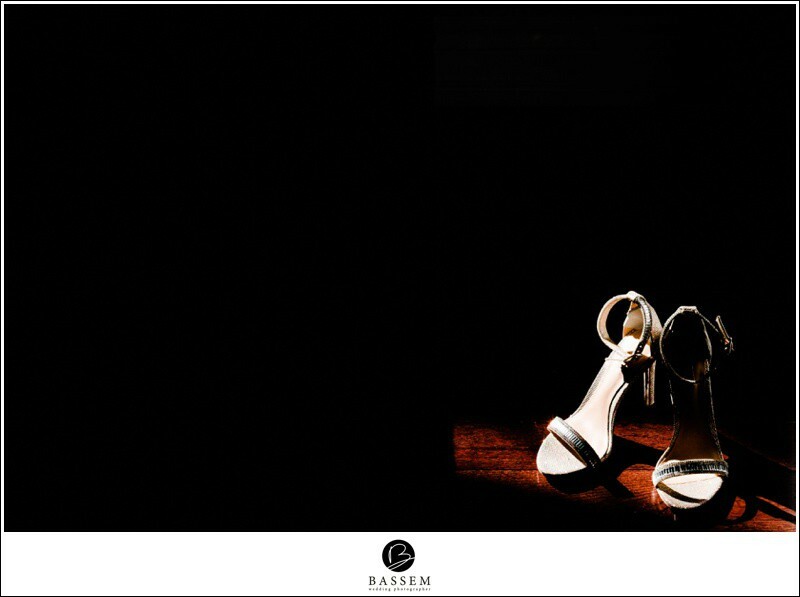 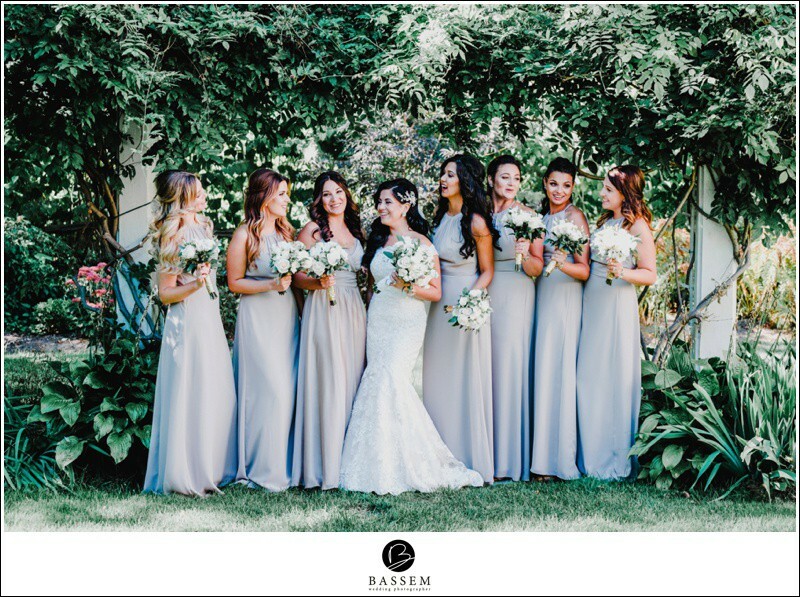 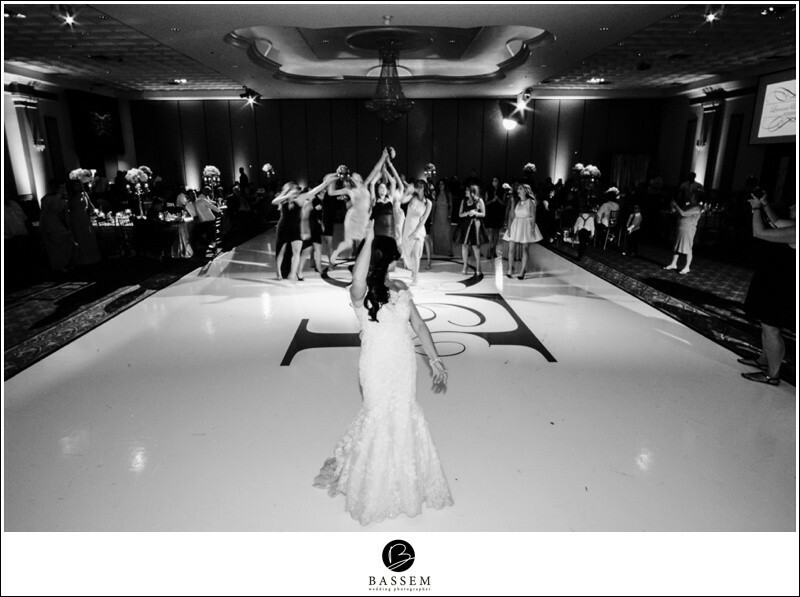 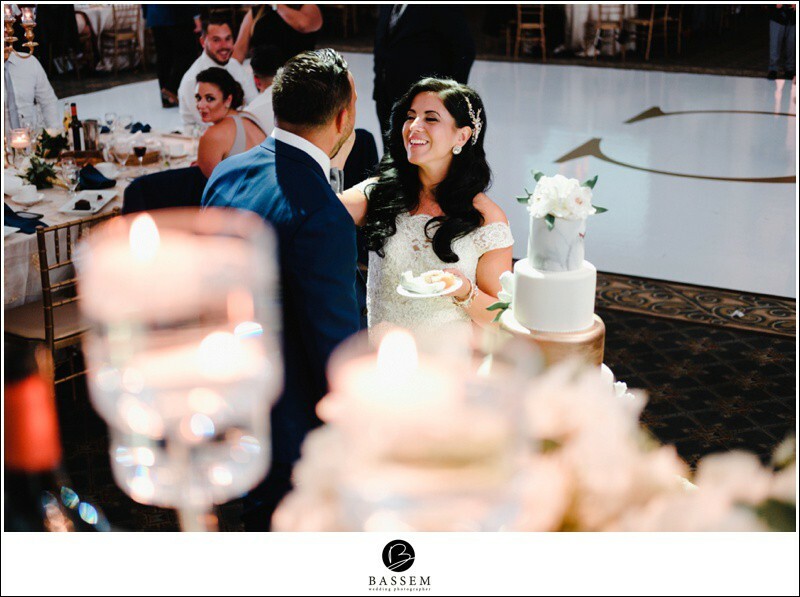 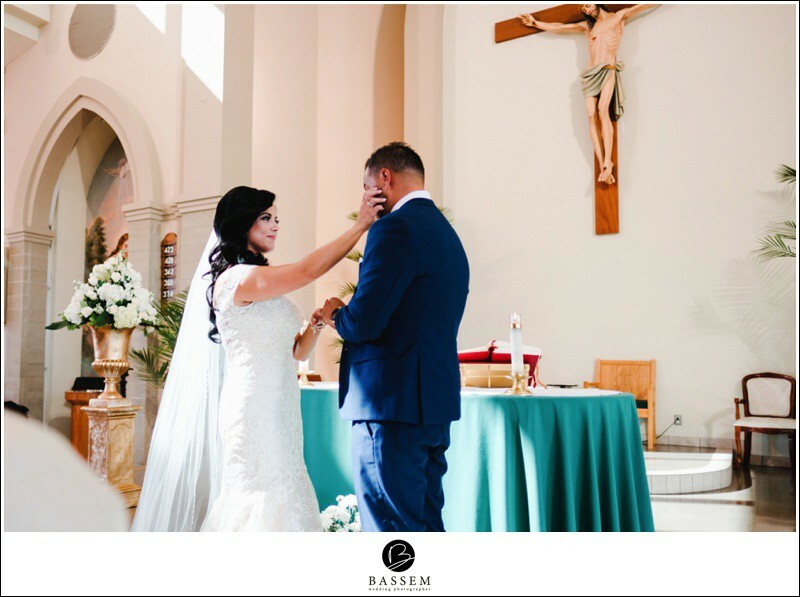 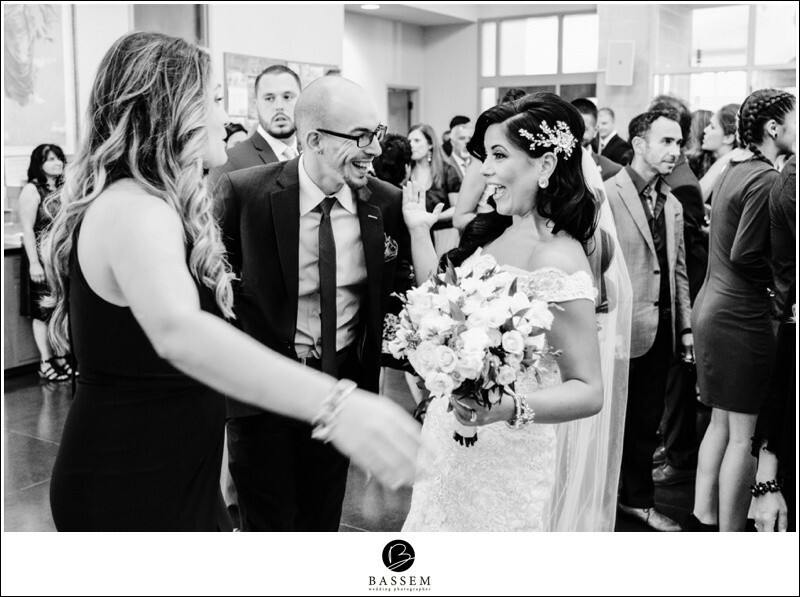 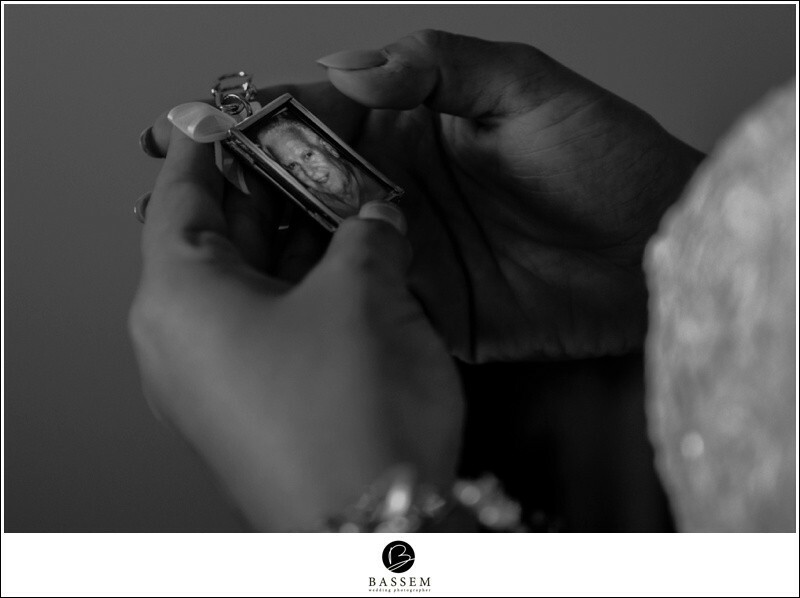 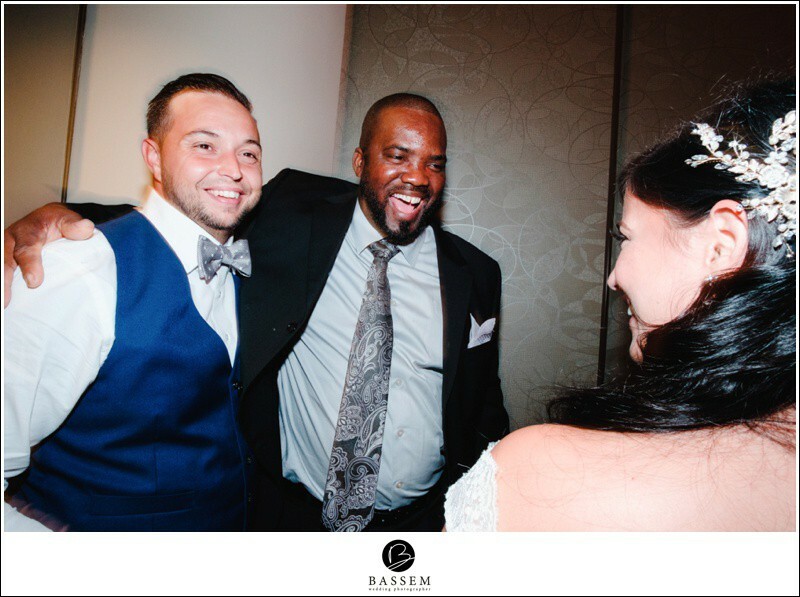 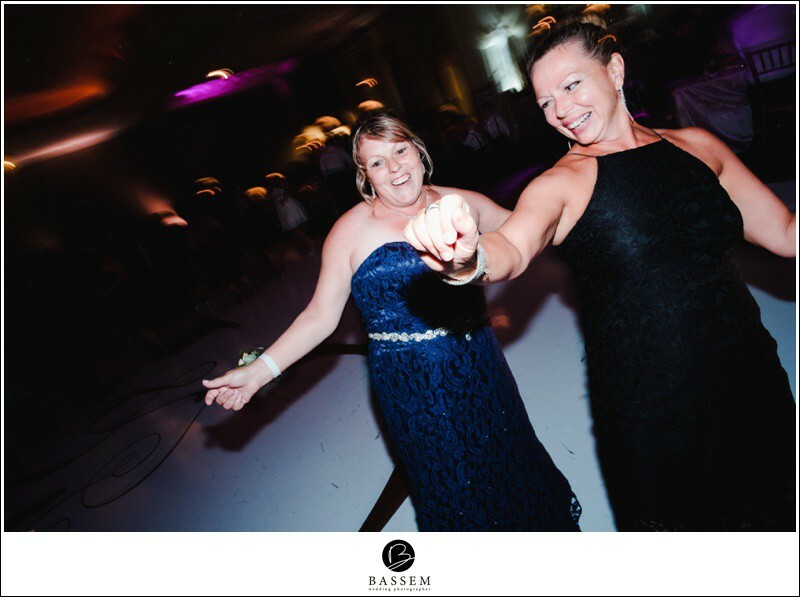 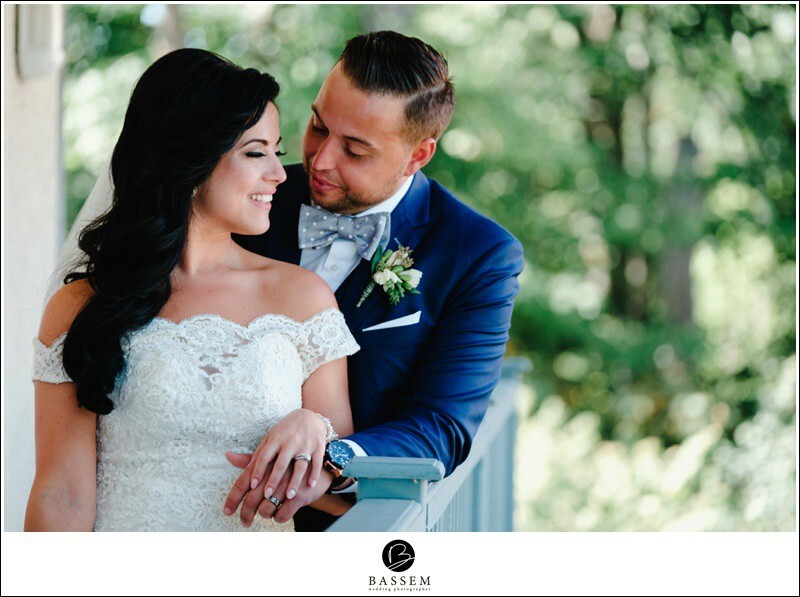 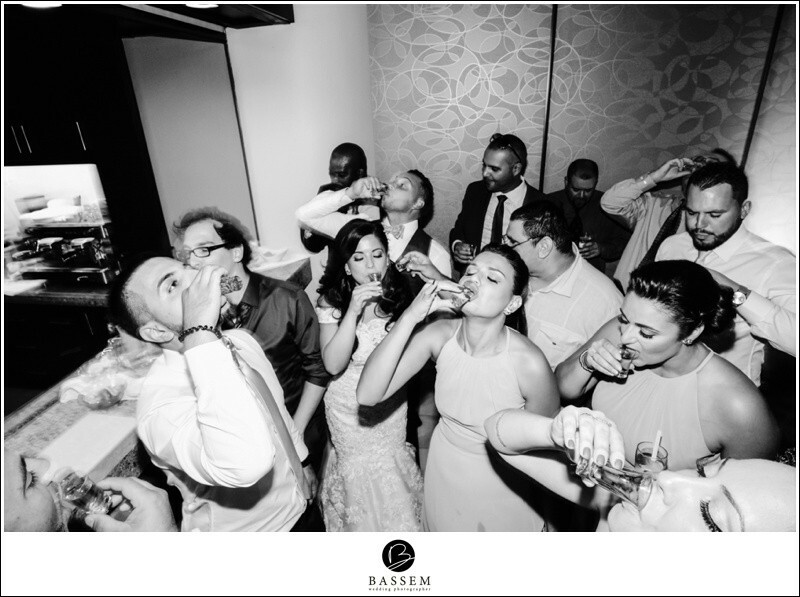 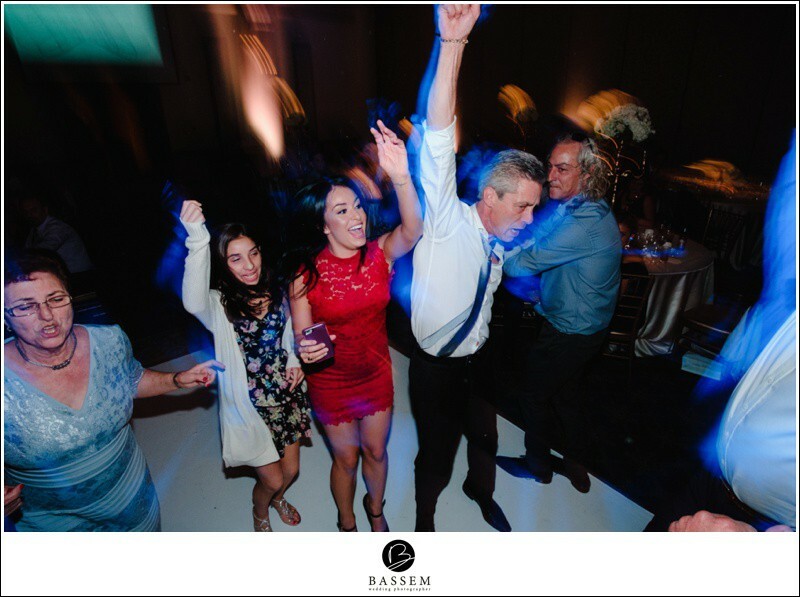 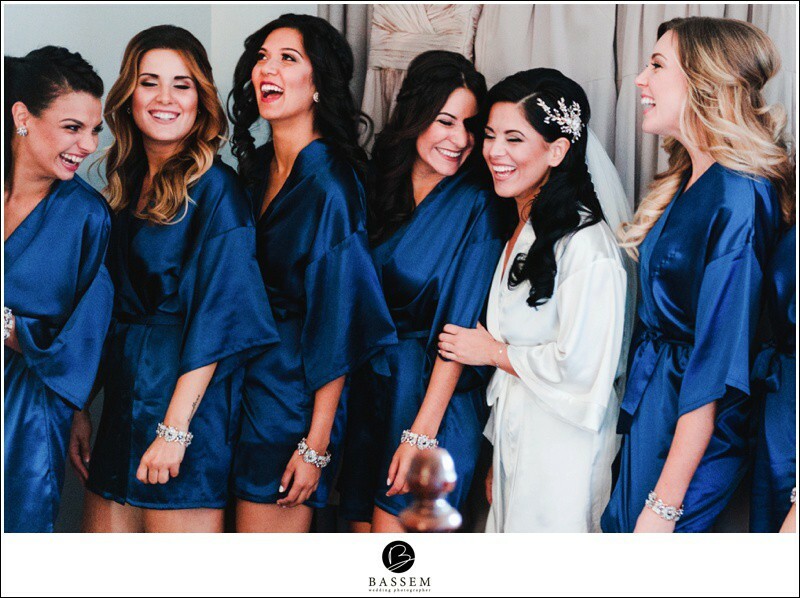 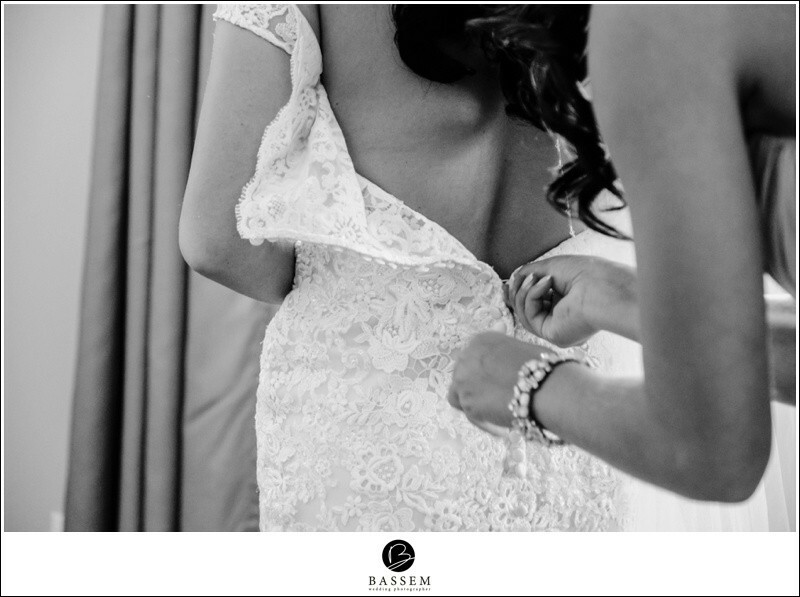 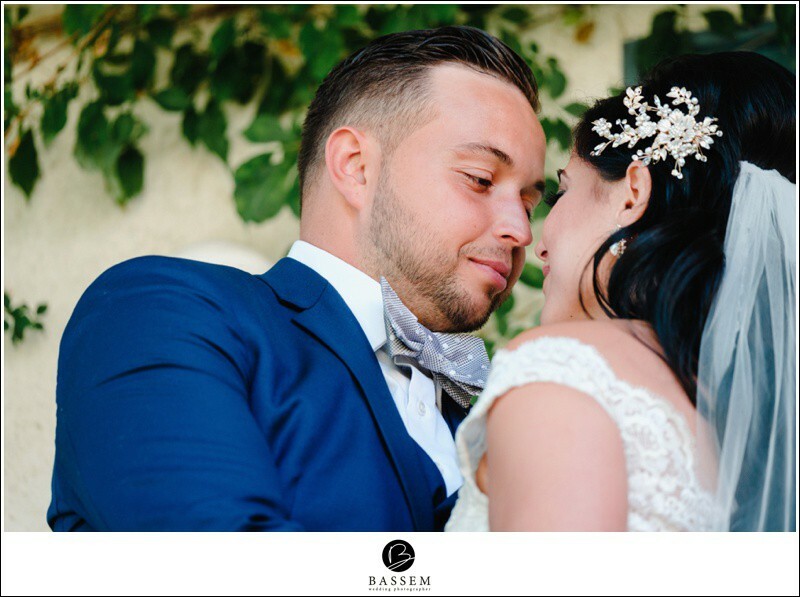 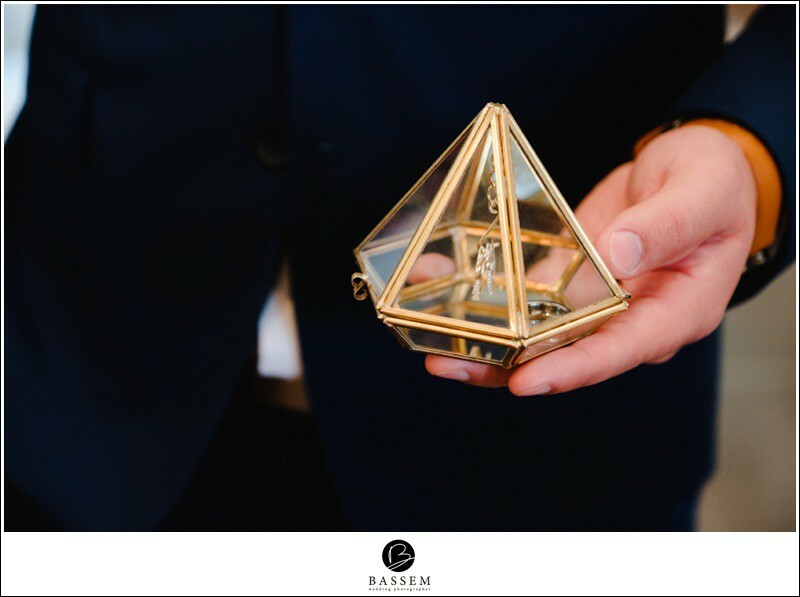 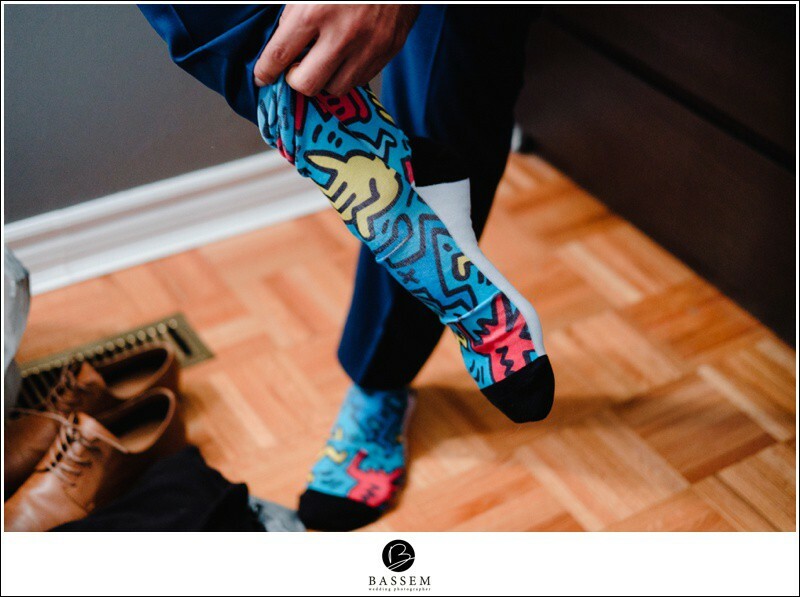 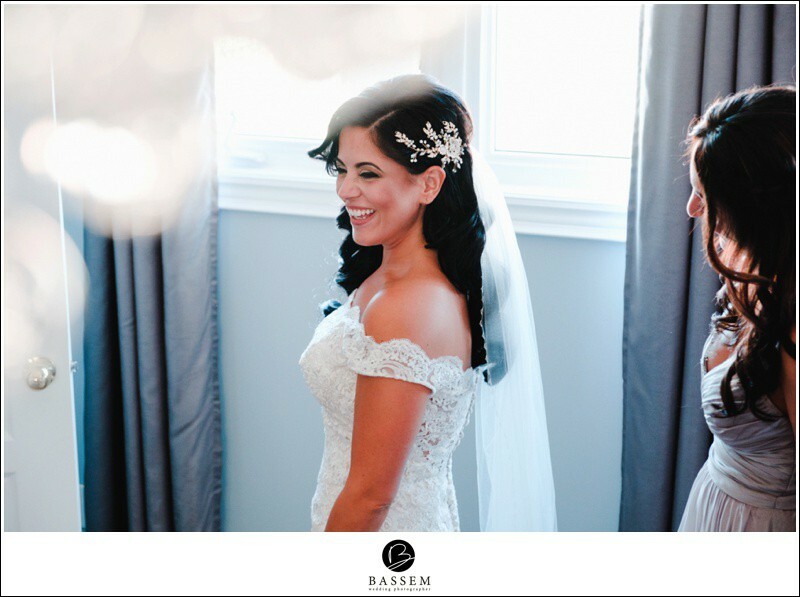 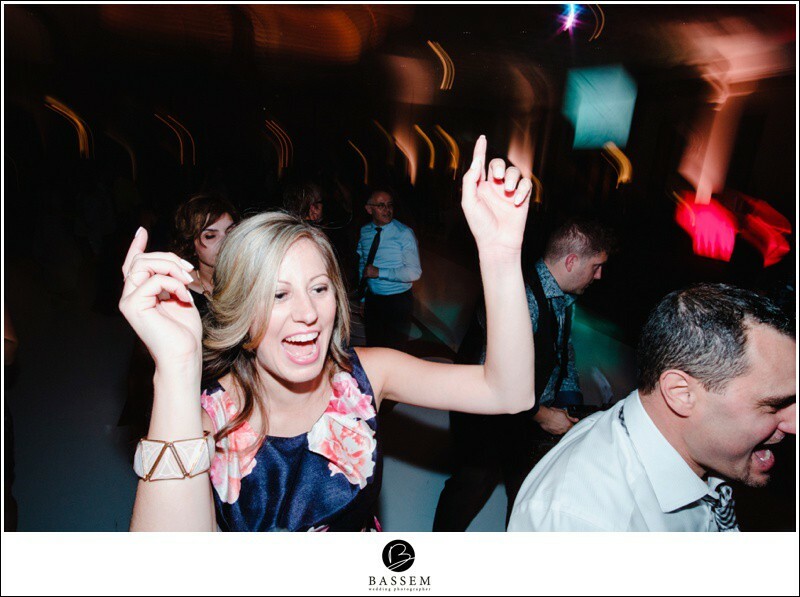 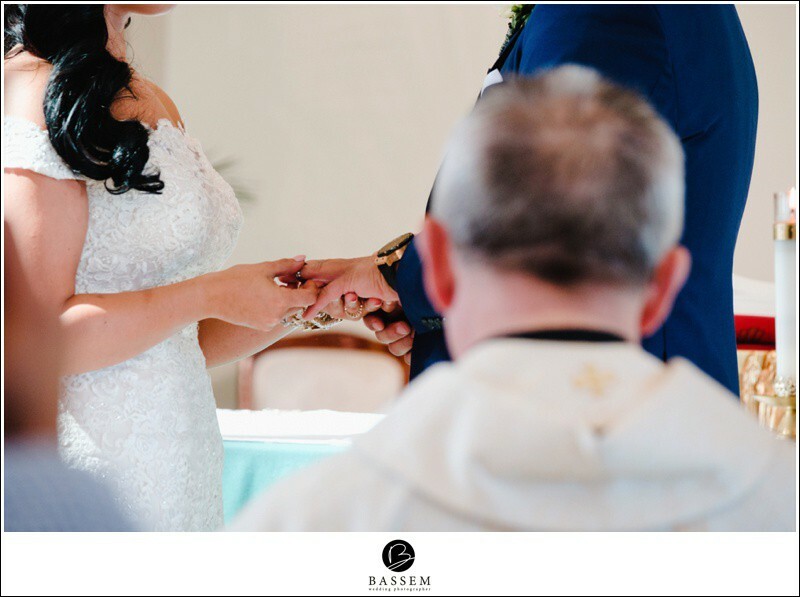 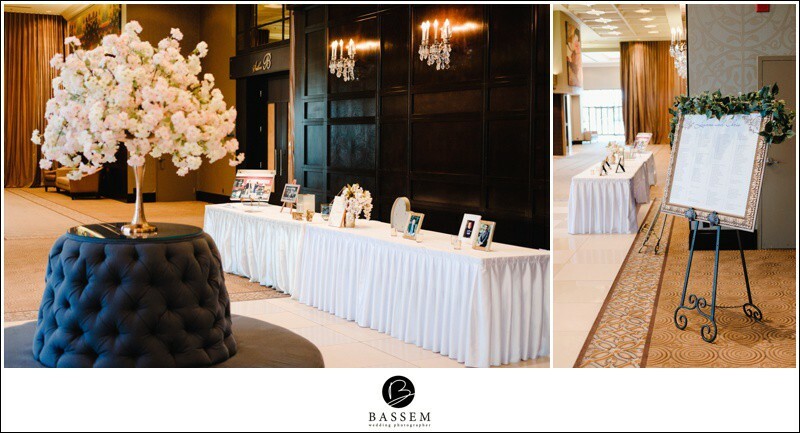 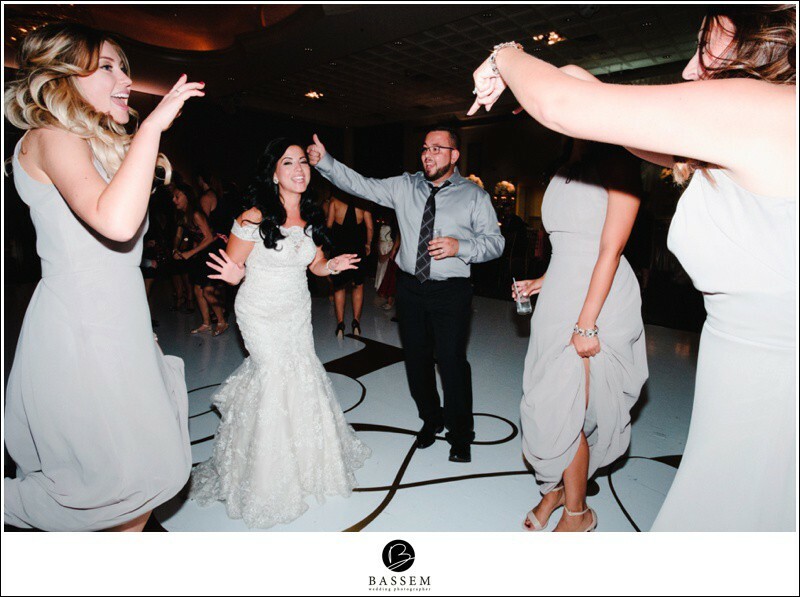 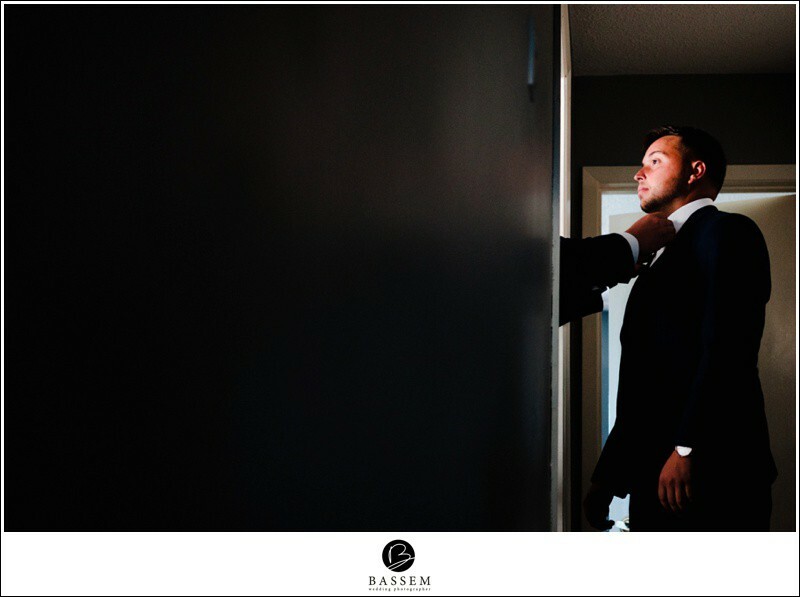 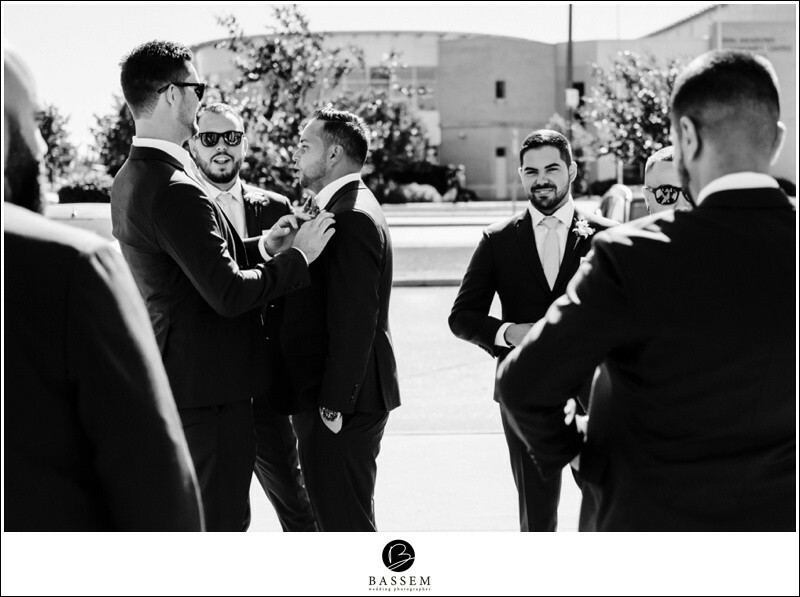 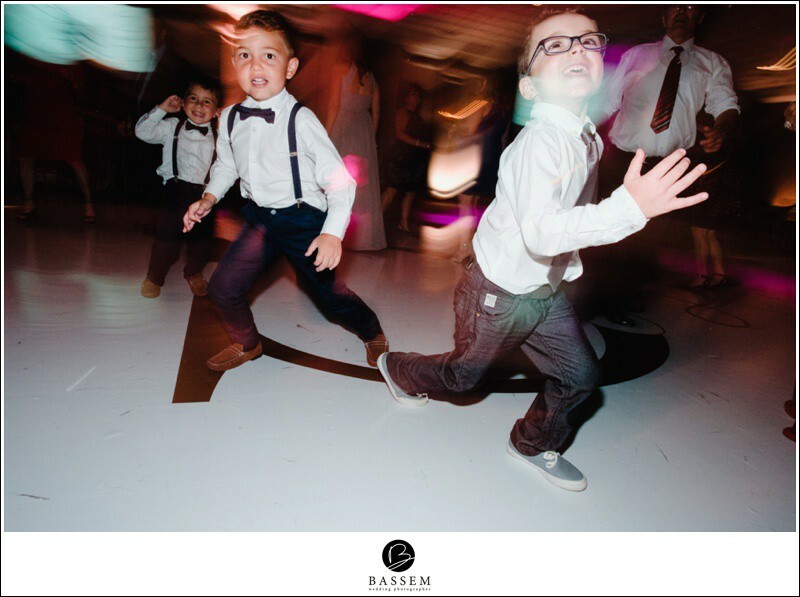 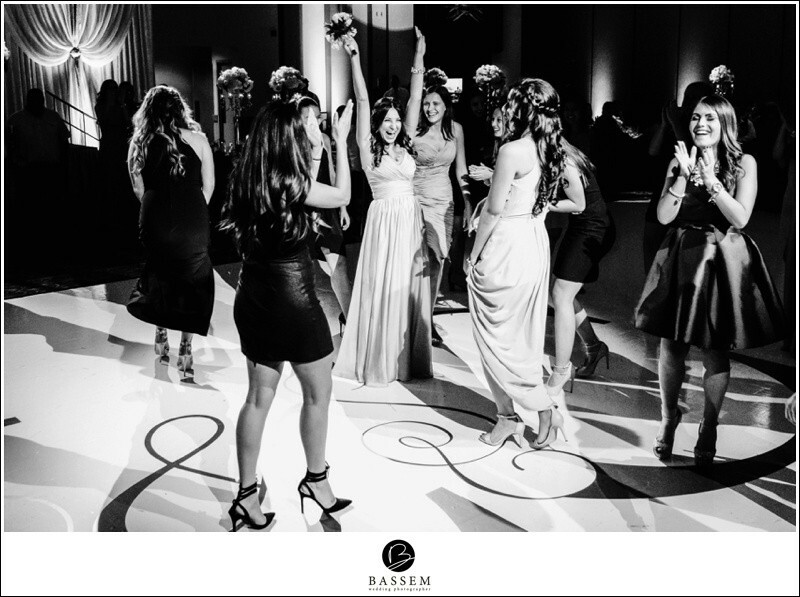 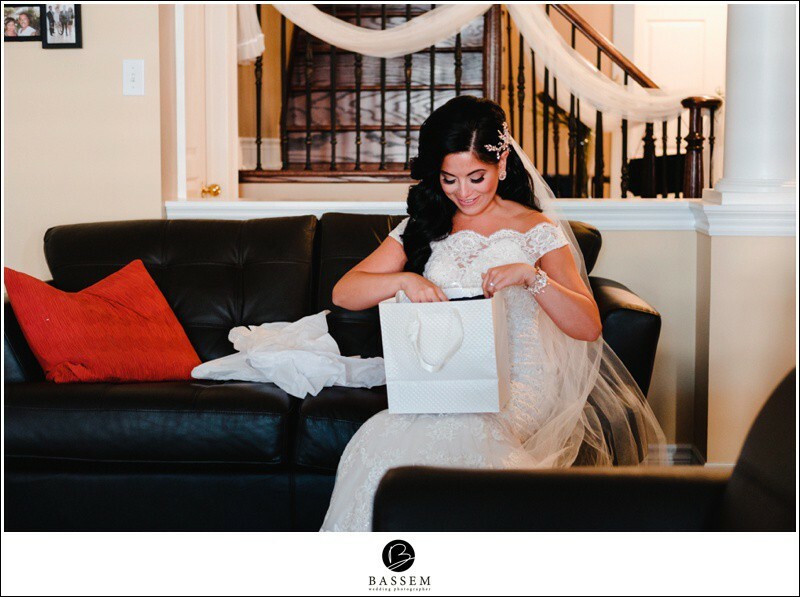 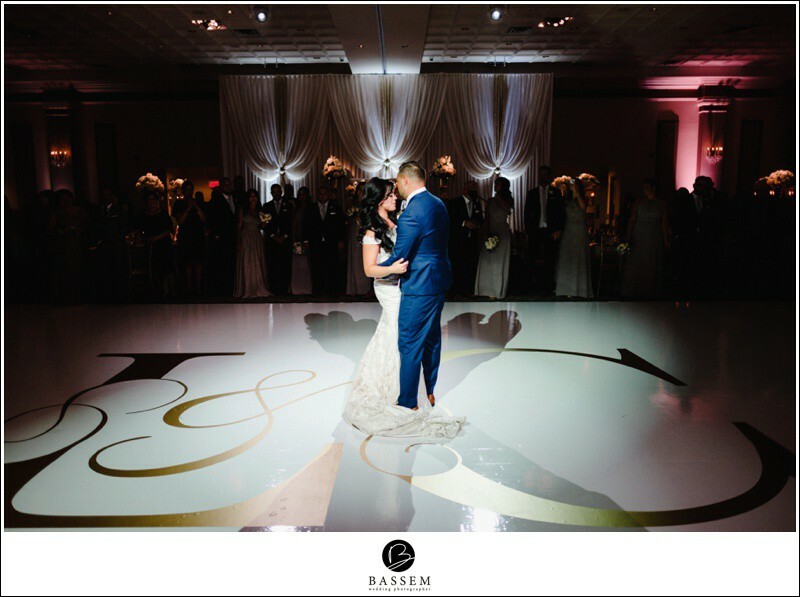 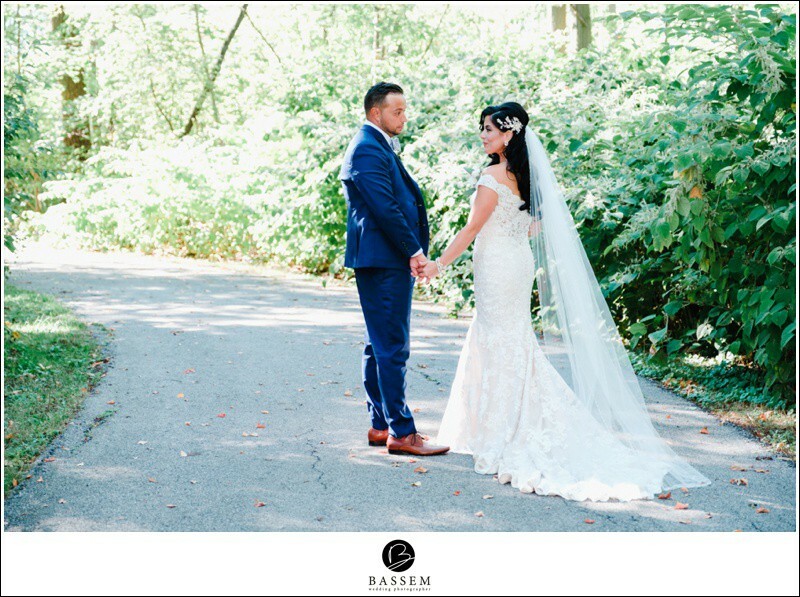 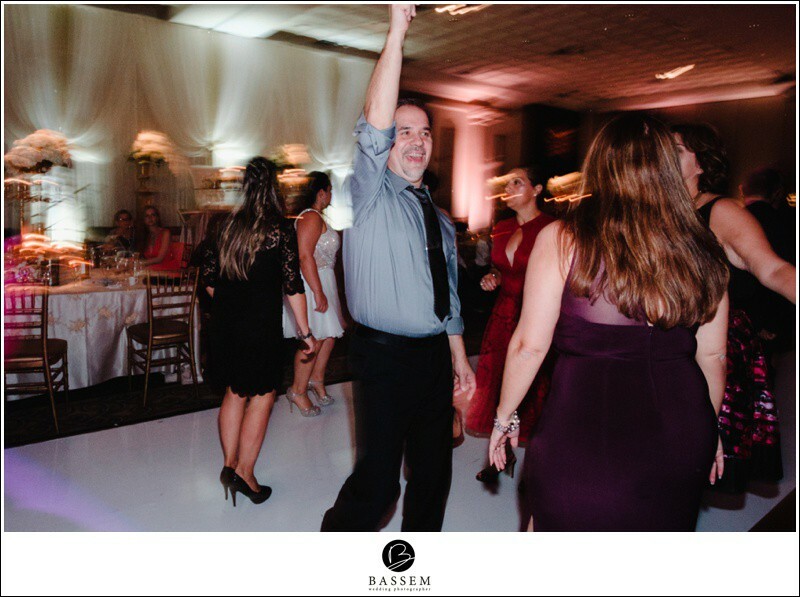 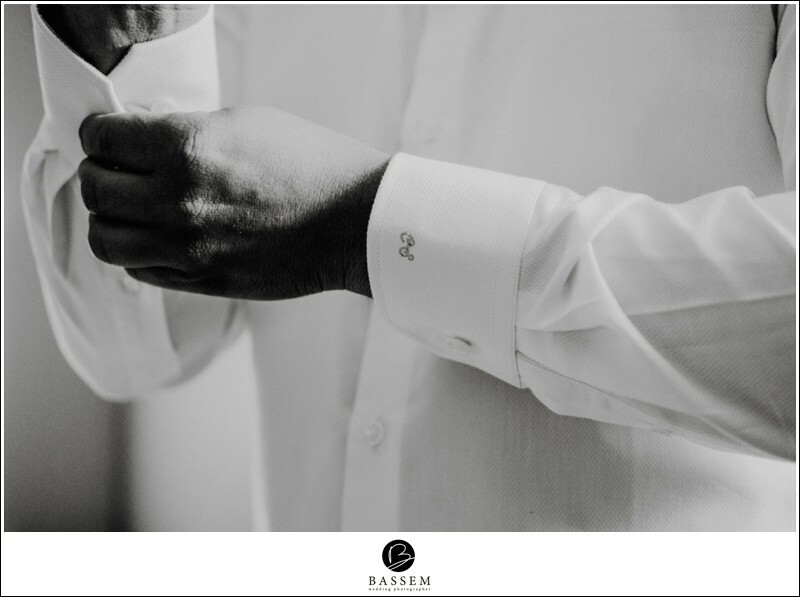 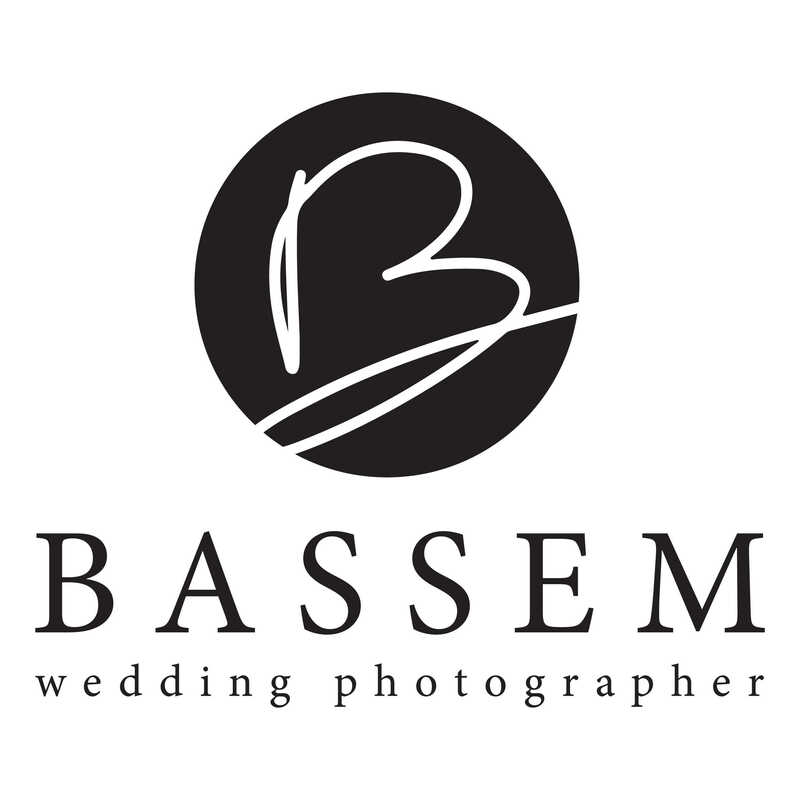 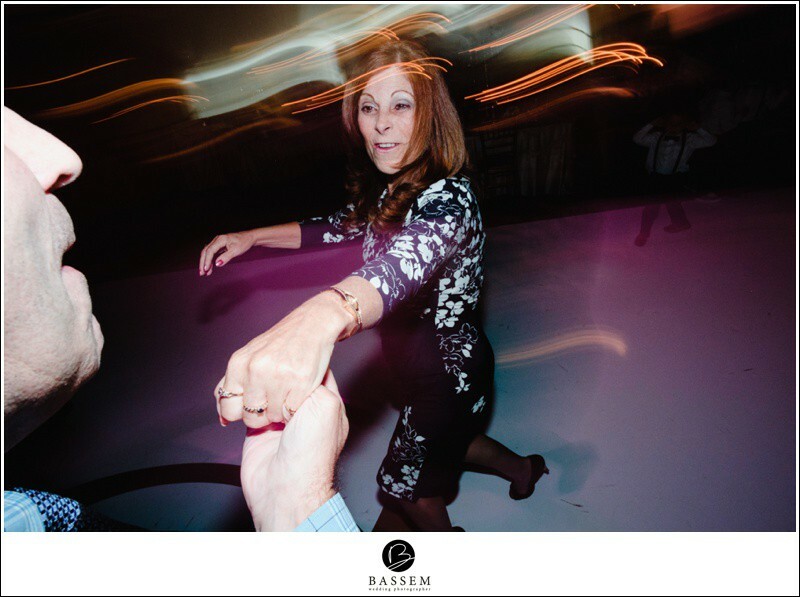 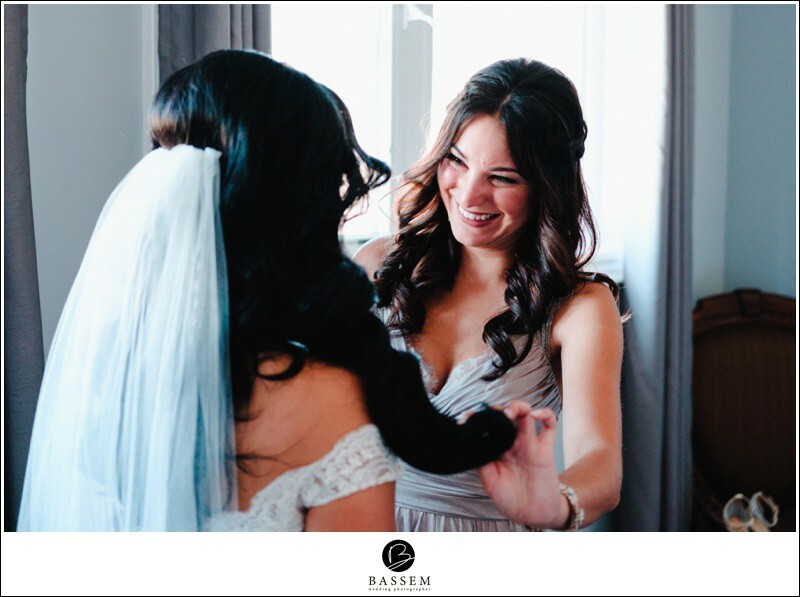 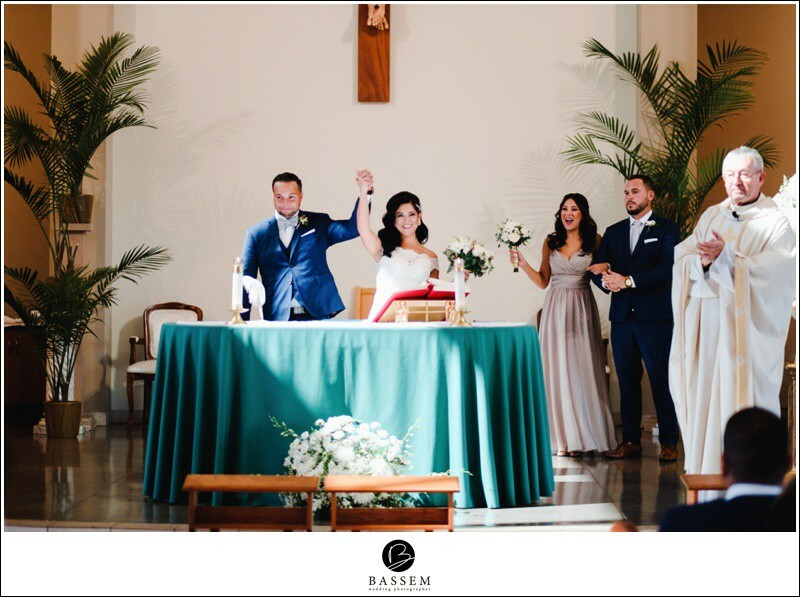 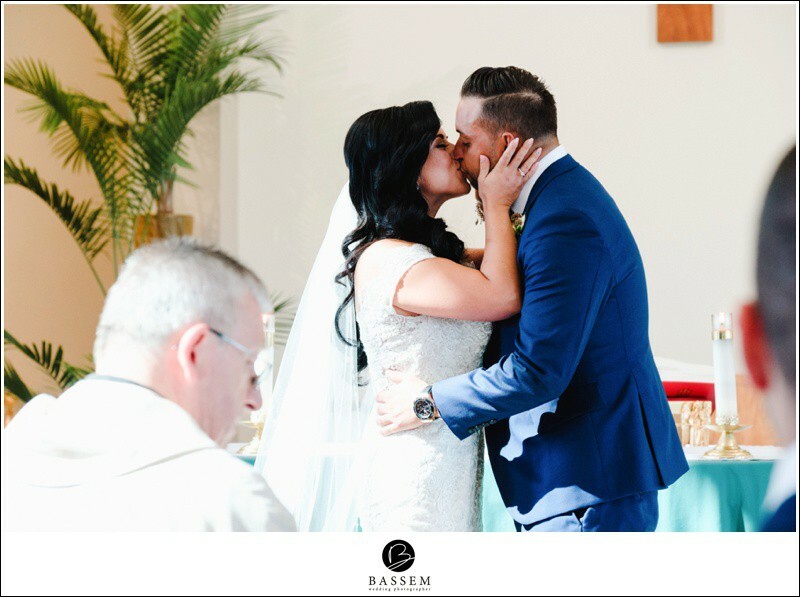 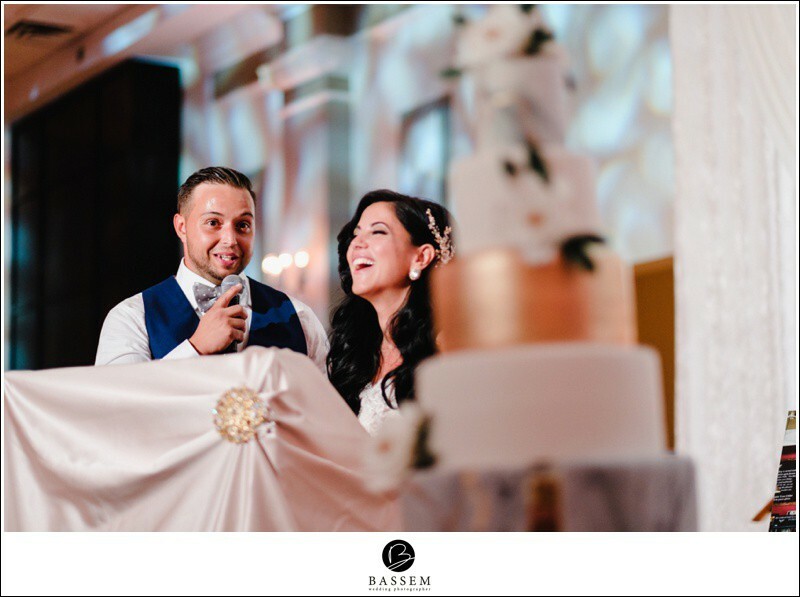 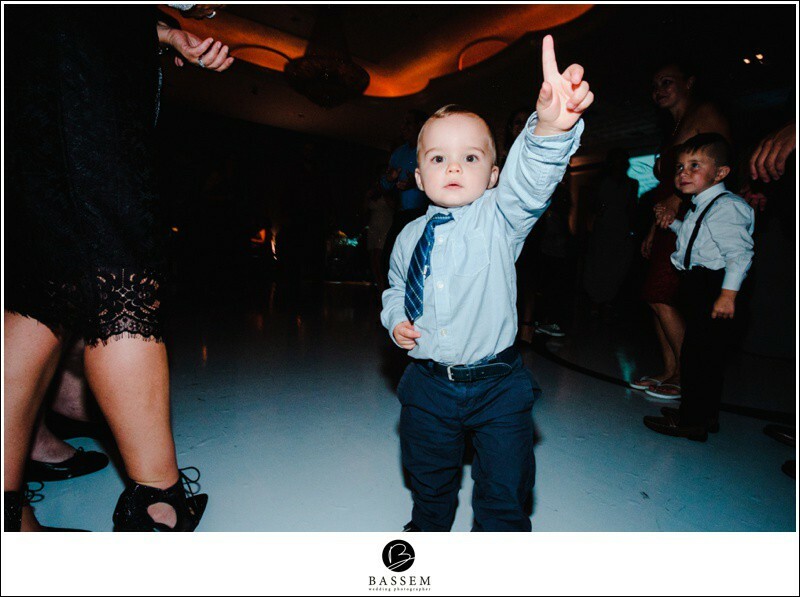 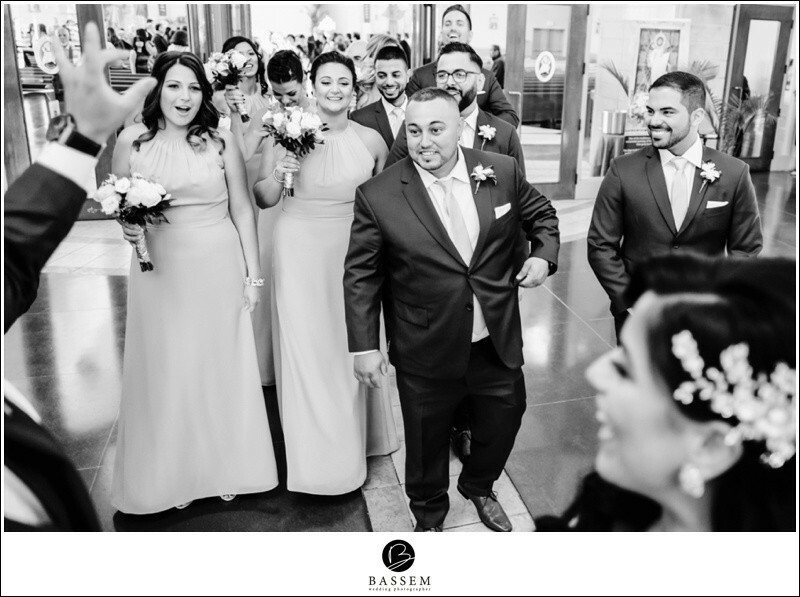 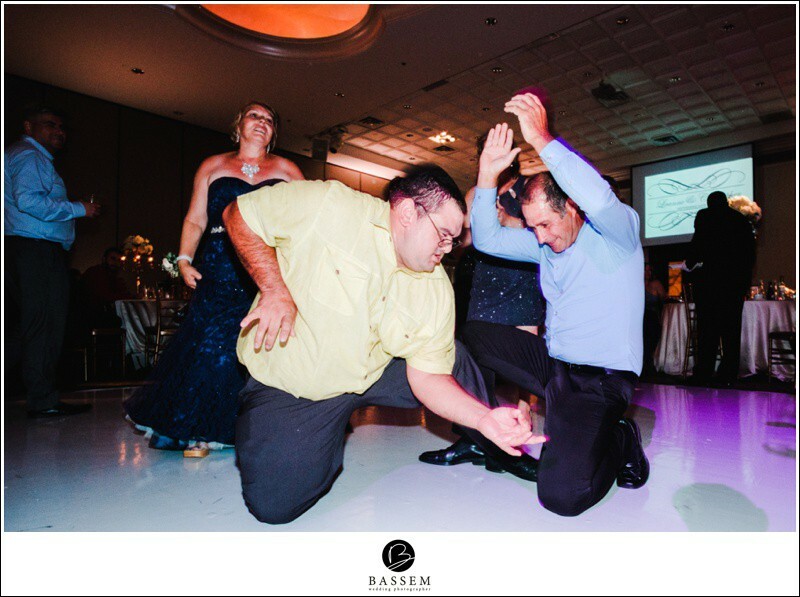 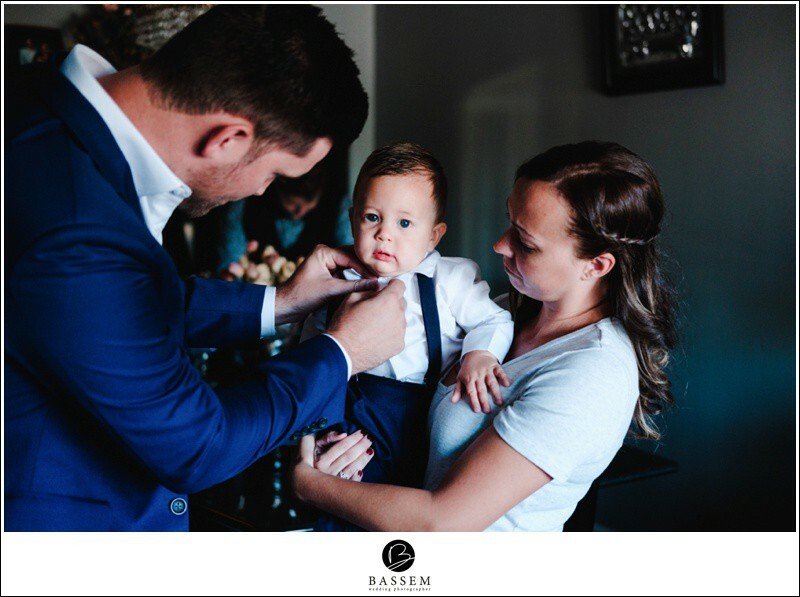 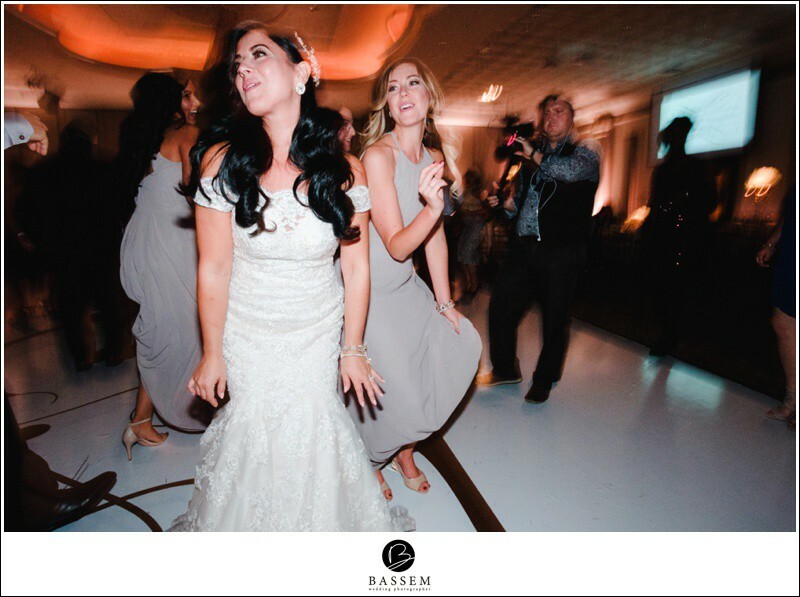 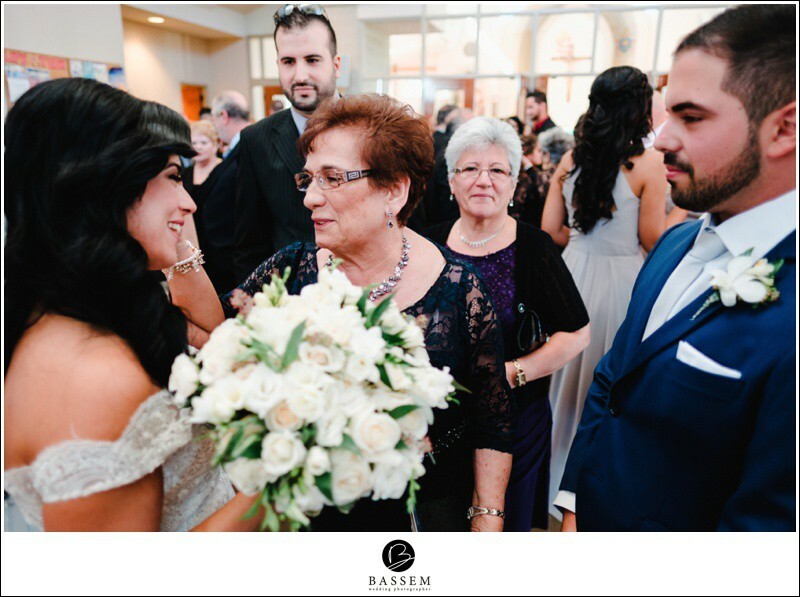 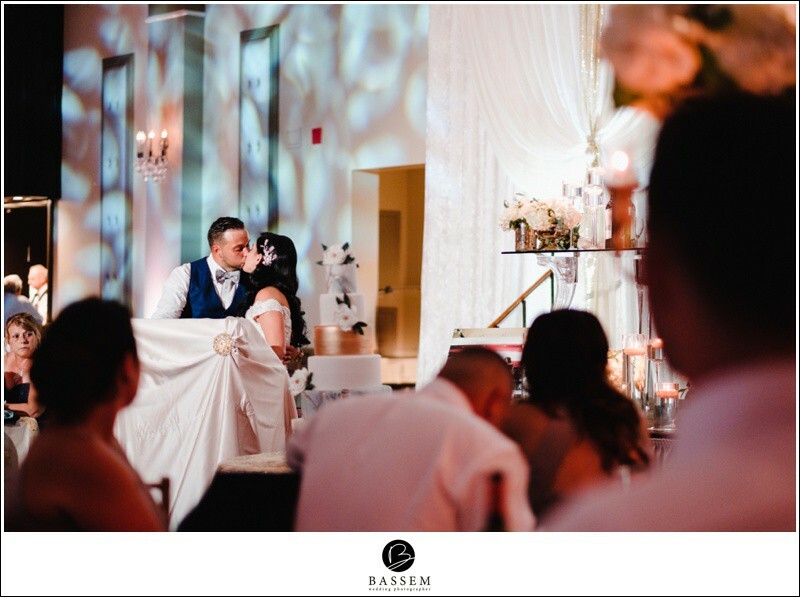 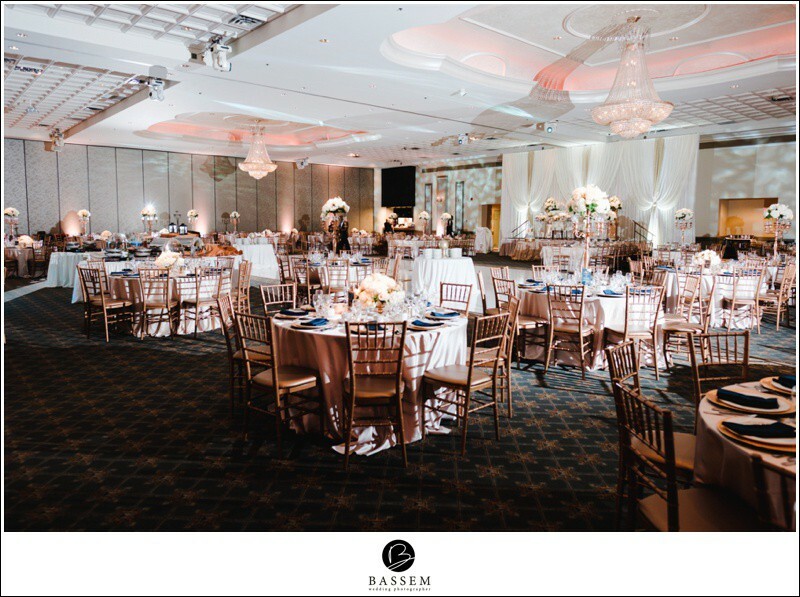 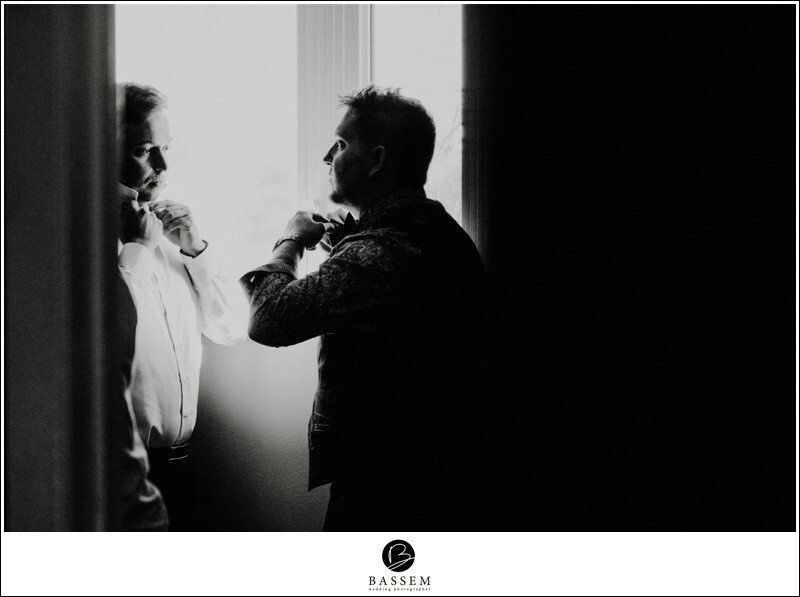 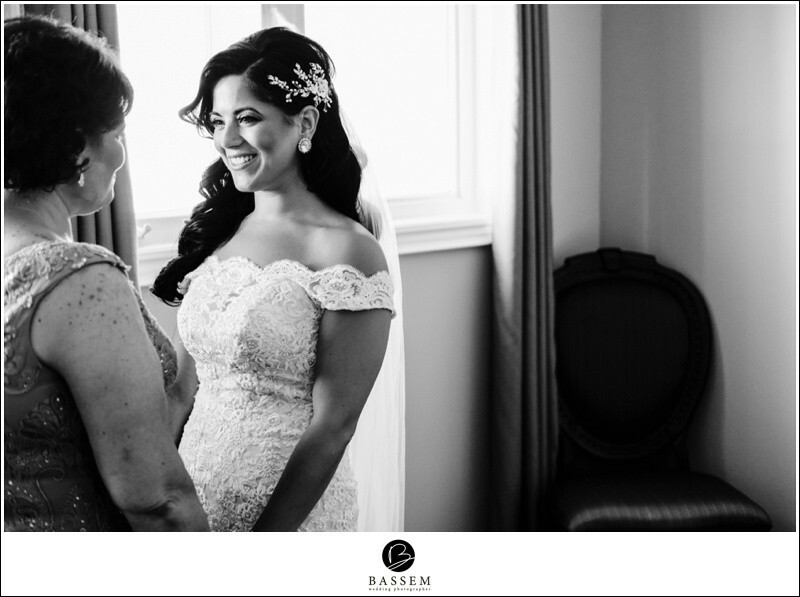 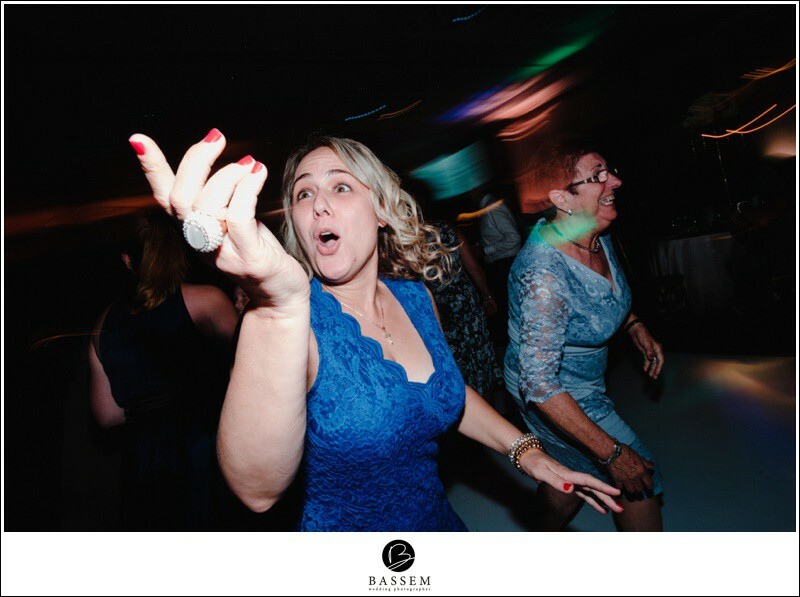 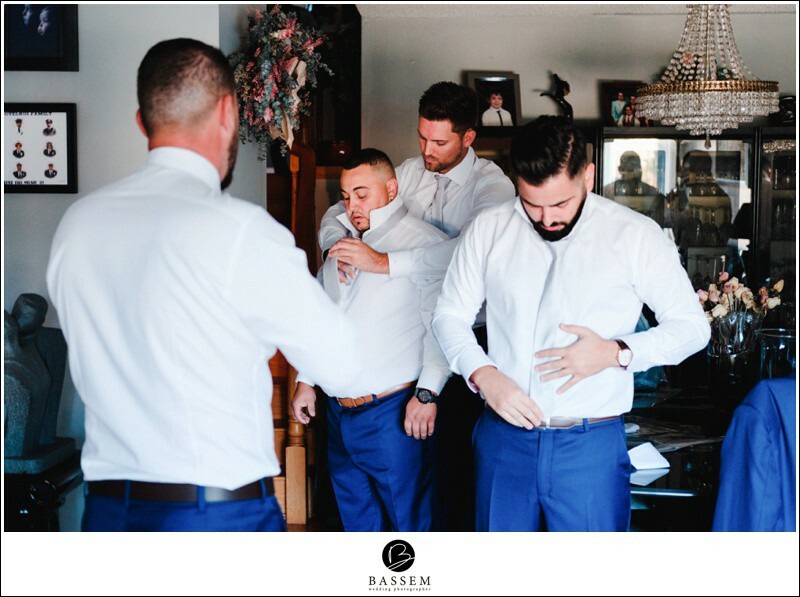 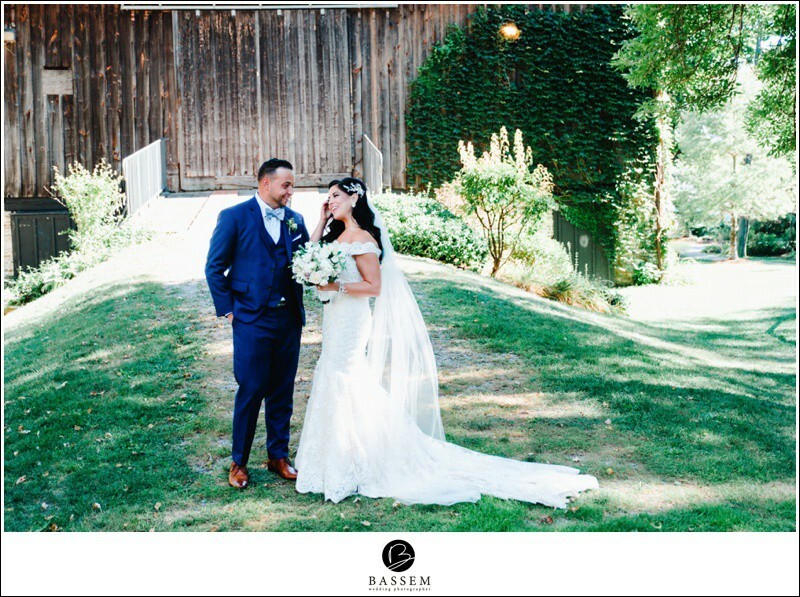 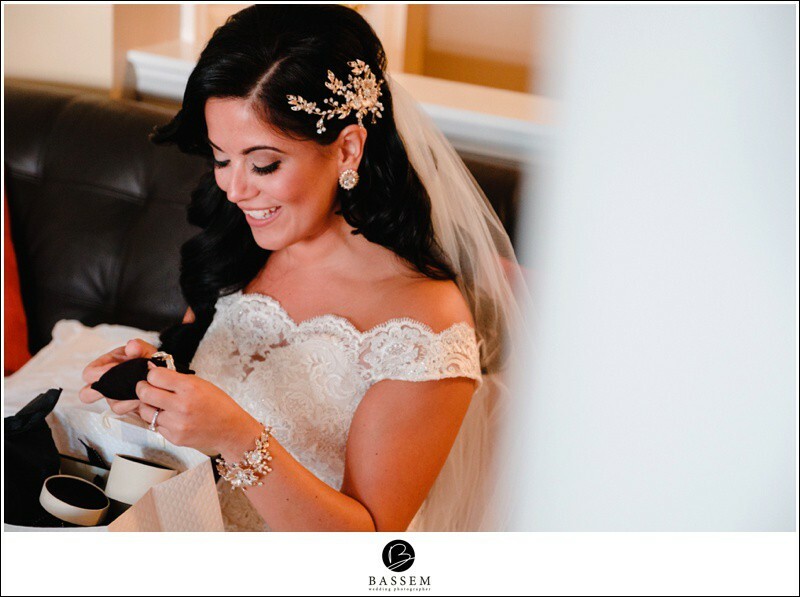 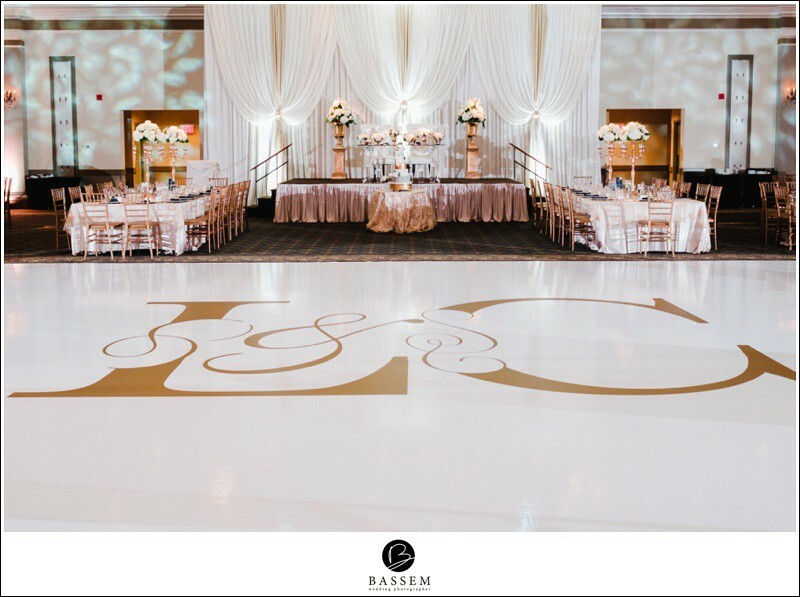 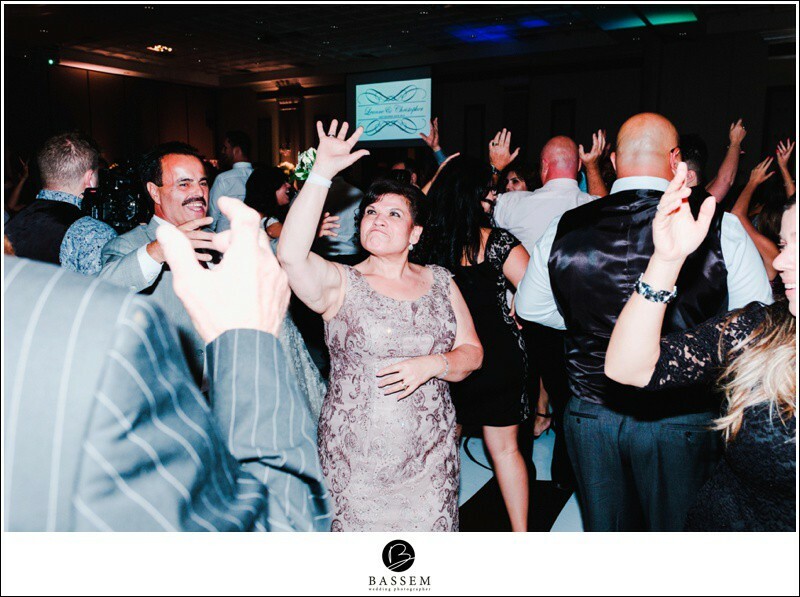 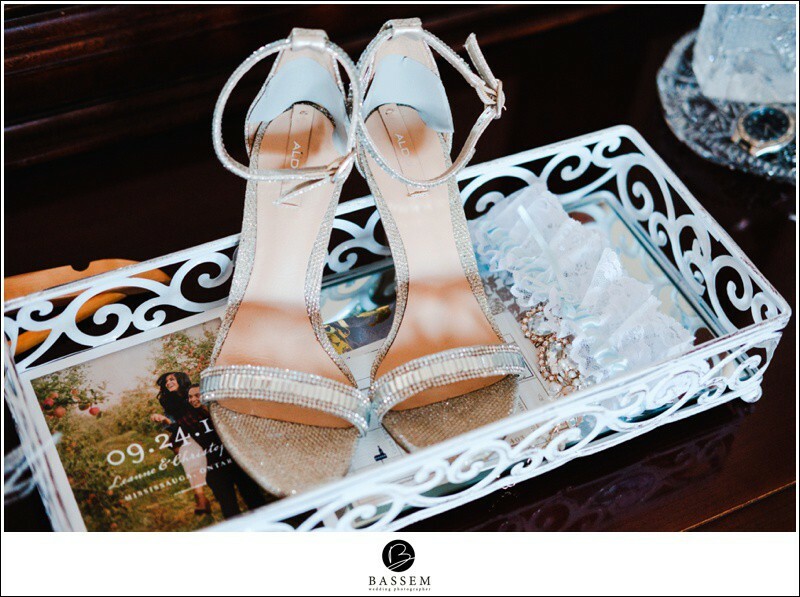 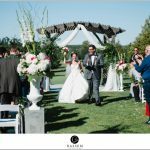 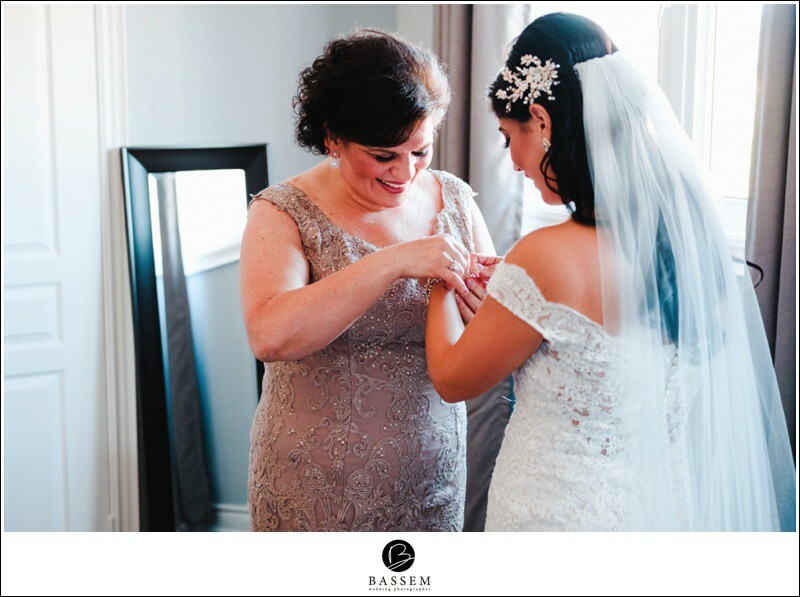 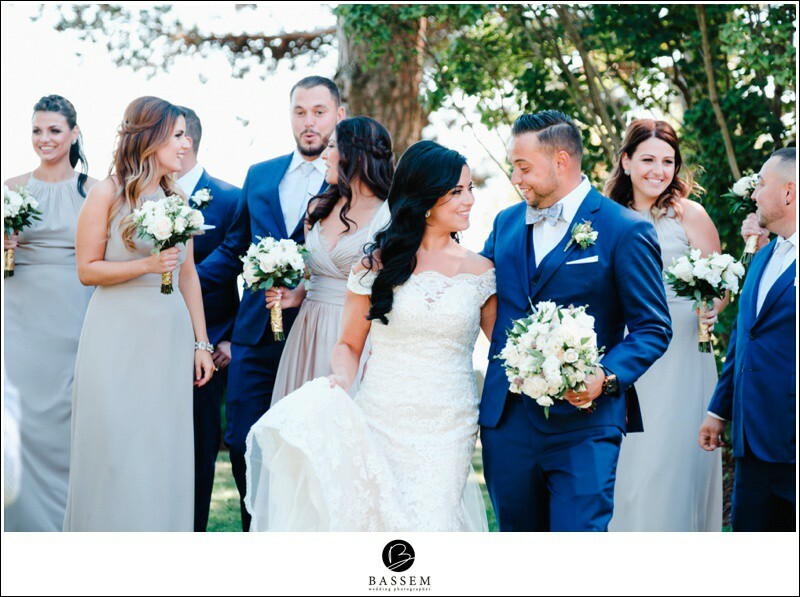 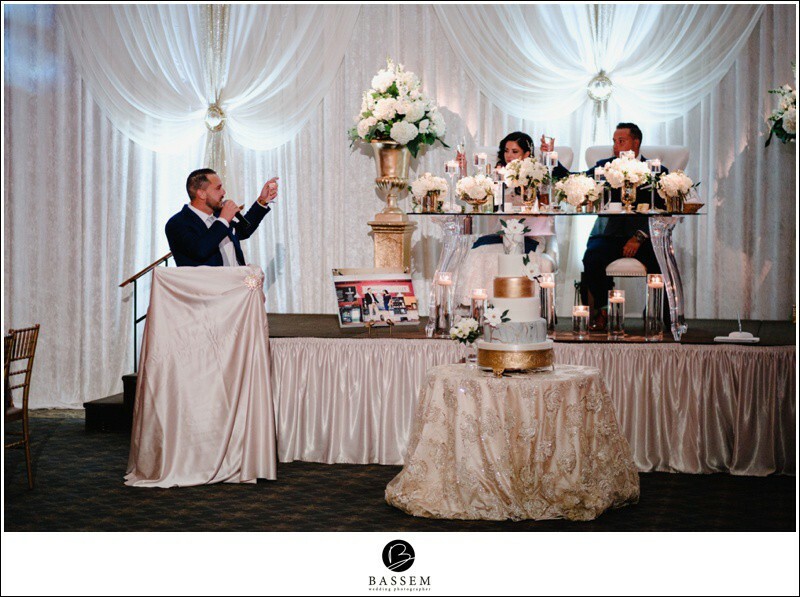 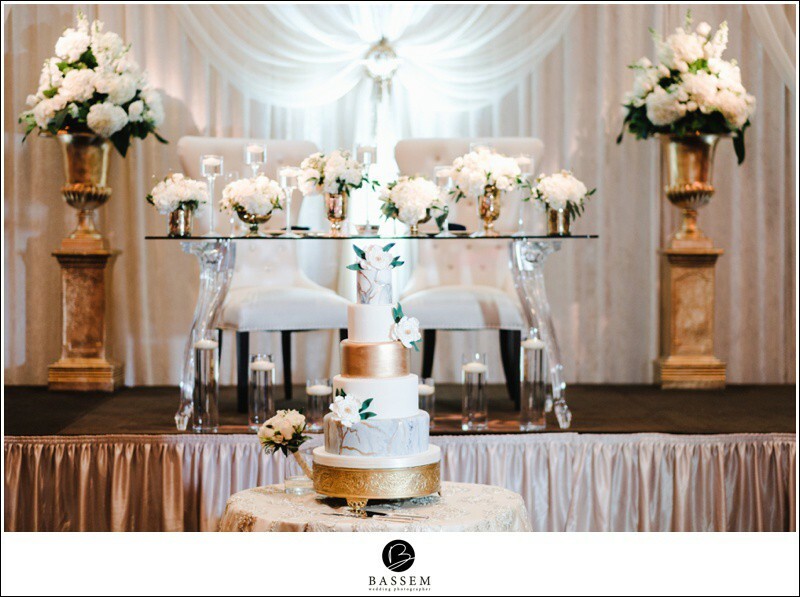 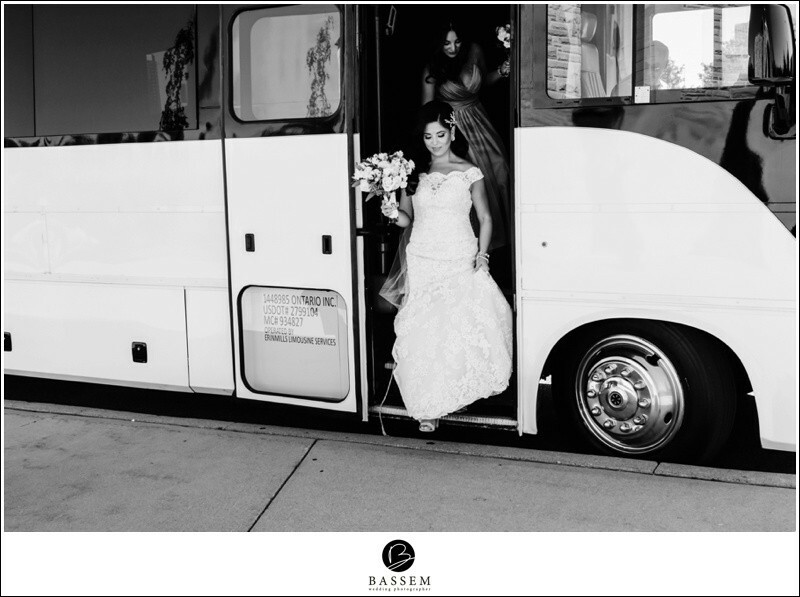 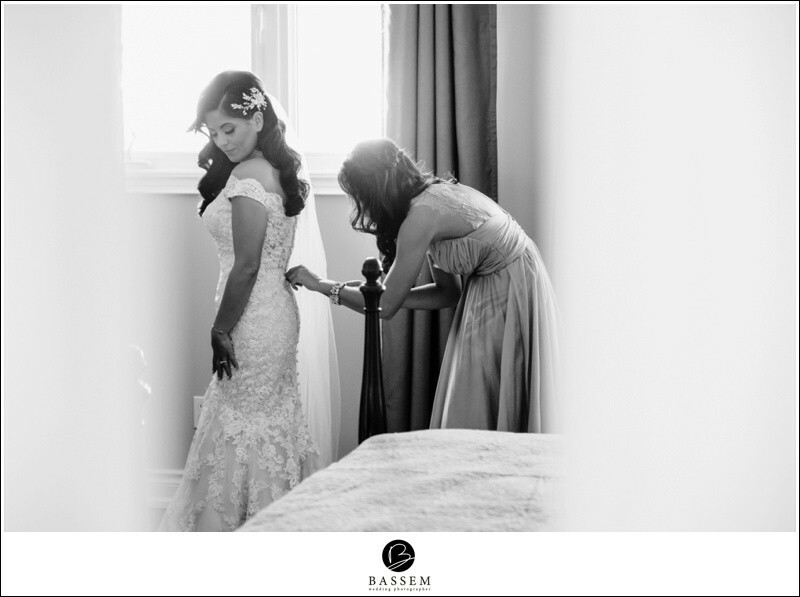 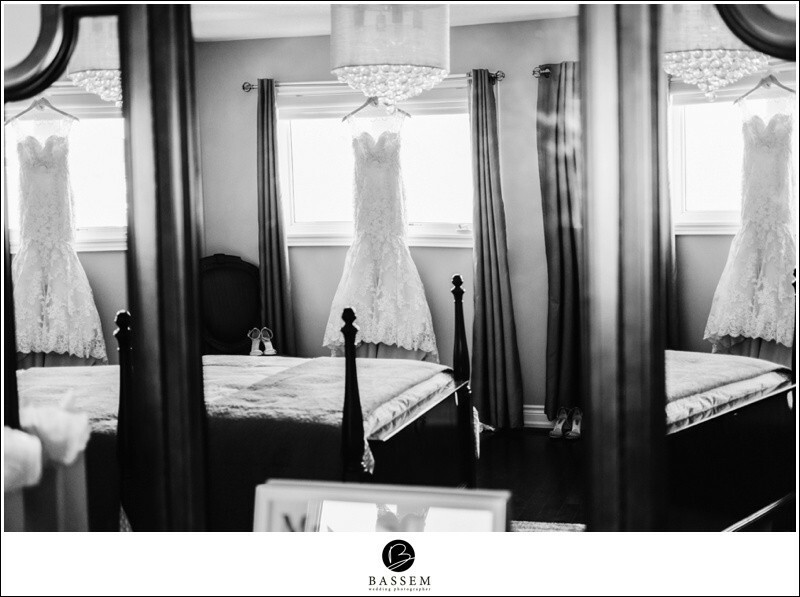 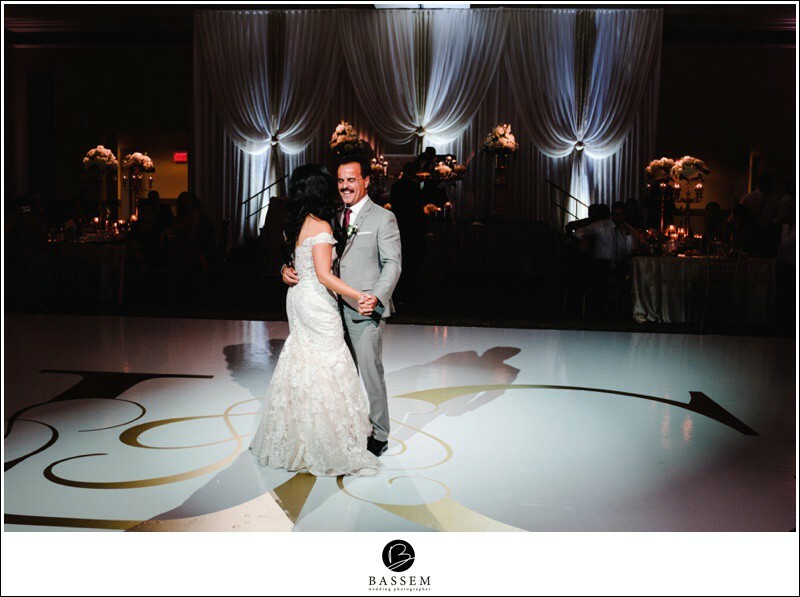 “We are so lucky to have had Bassem and Lori capture such amazing moments from our engagement all the way up to our wedding day. 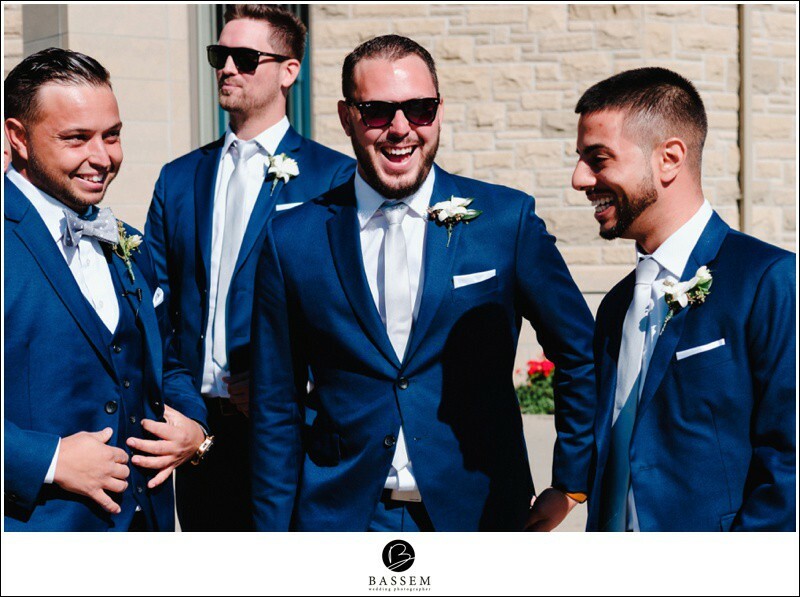 Their engaging personalities and funny sense of humour allowed everyone to relax and let loose in front of the cameras. 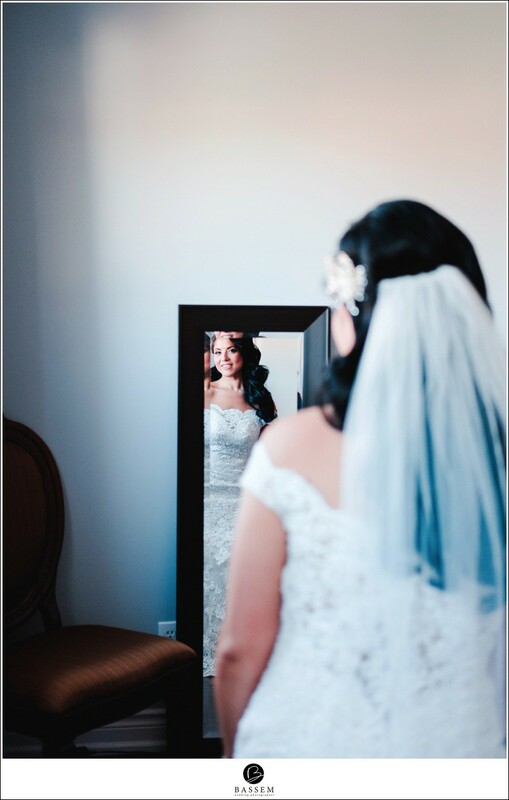 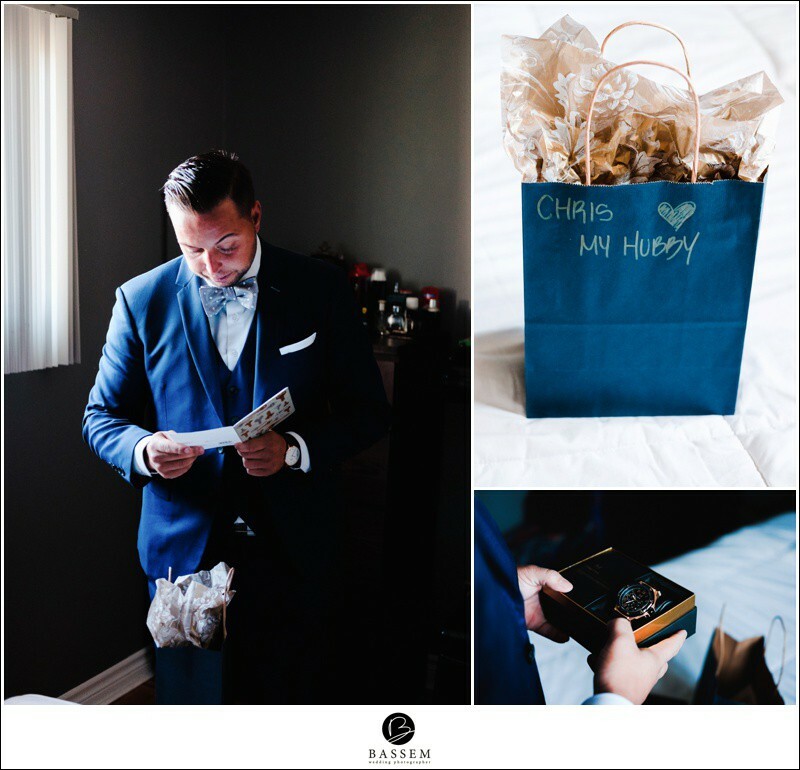 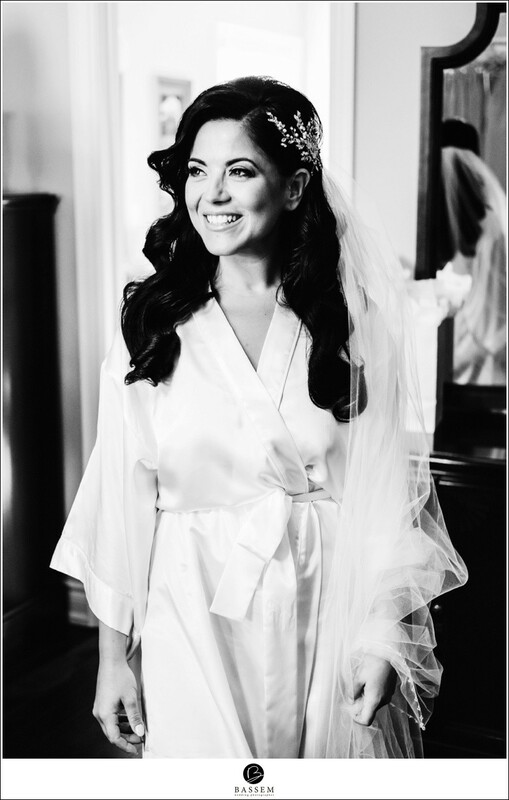 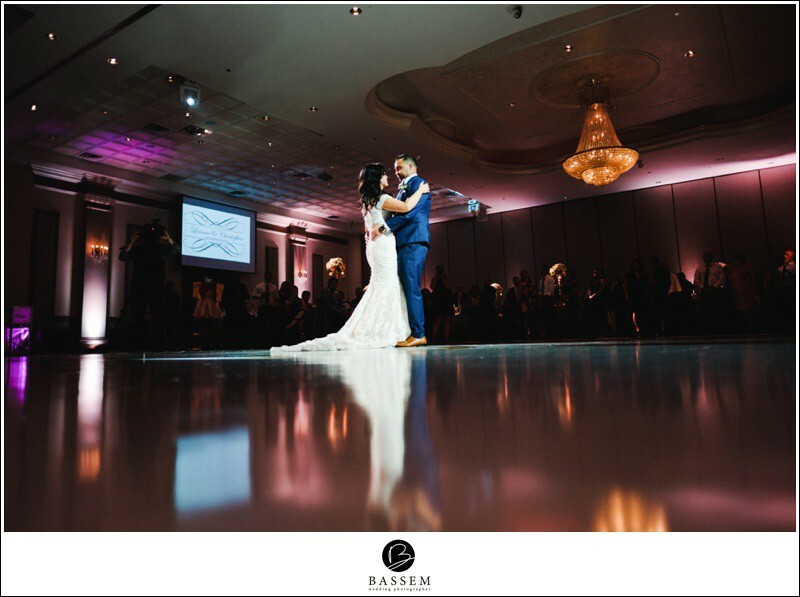 Leanne & Chris’ Mississauga wedding was such a memorable day! 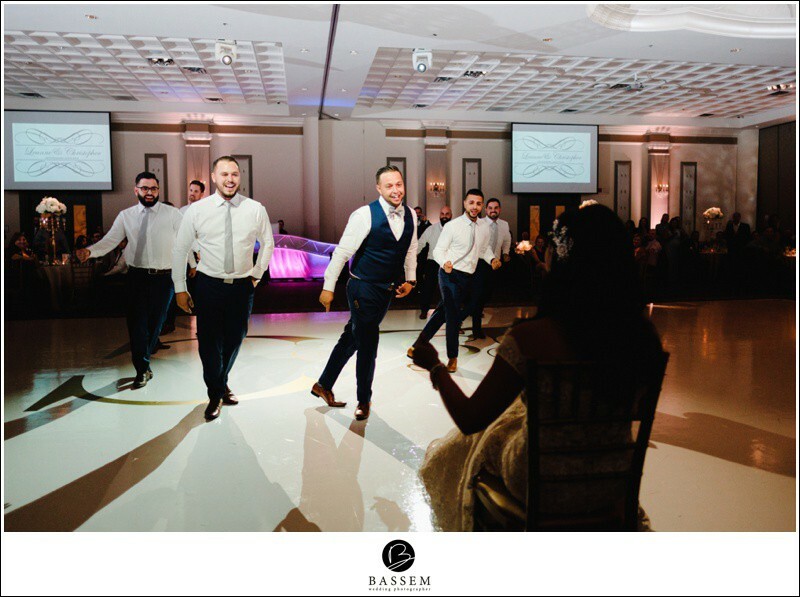 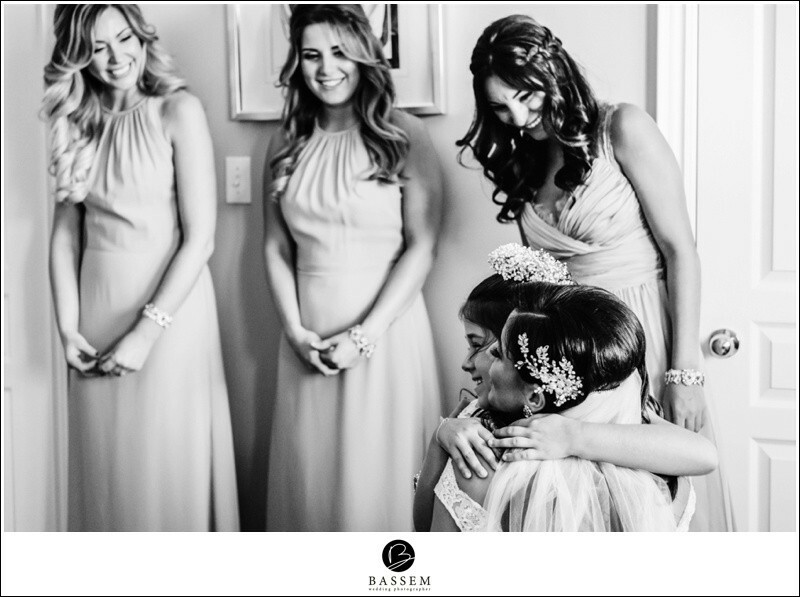 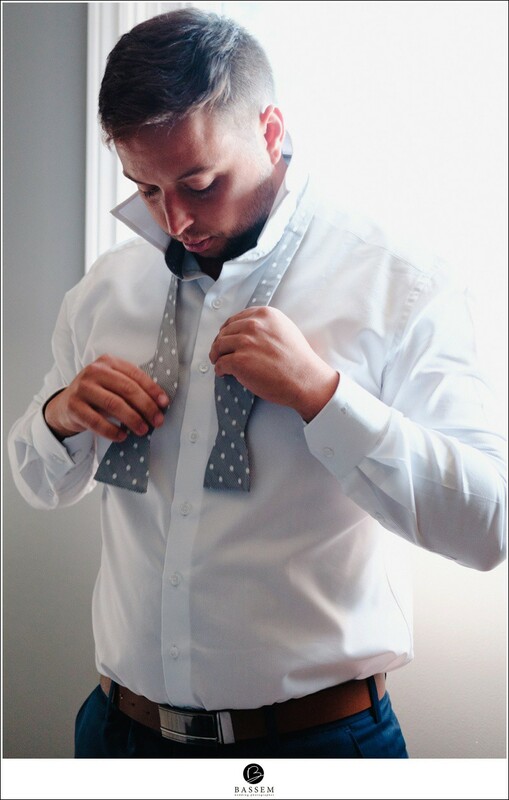 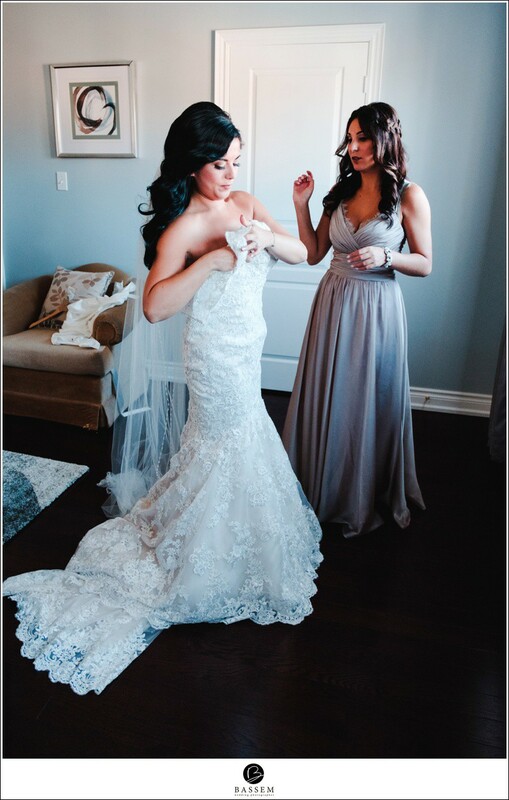 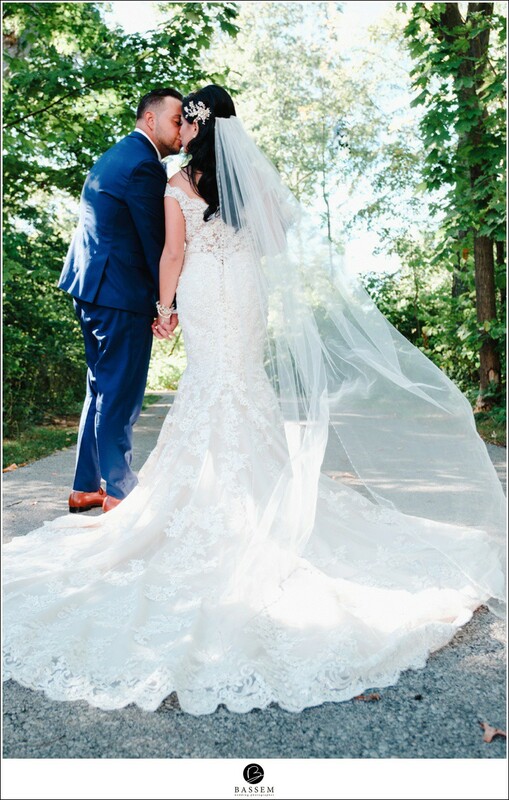 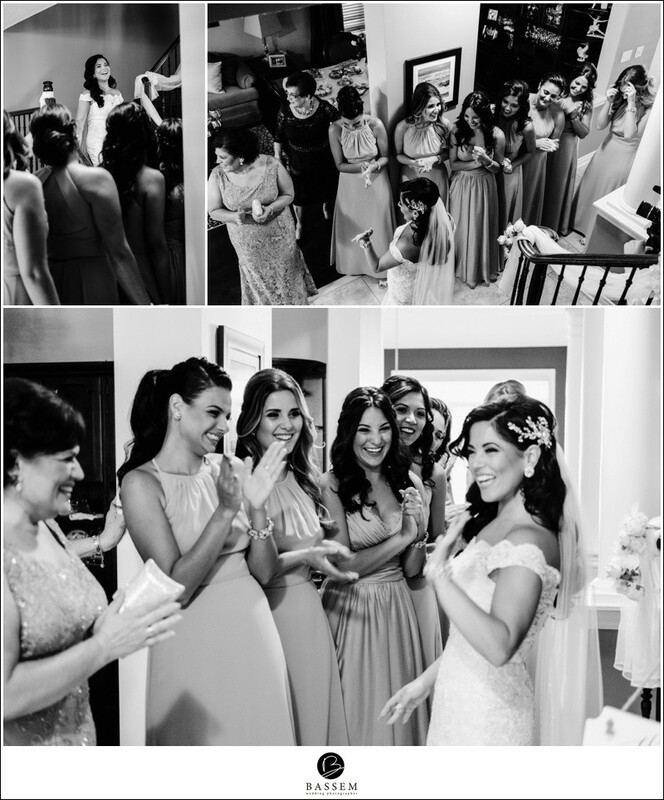 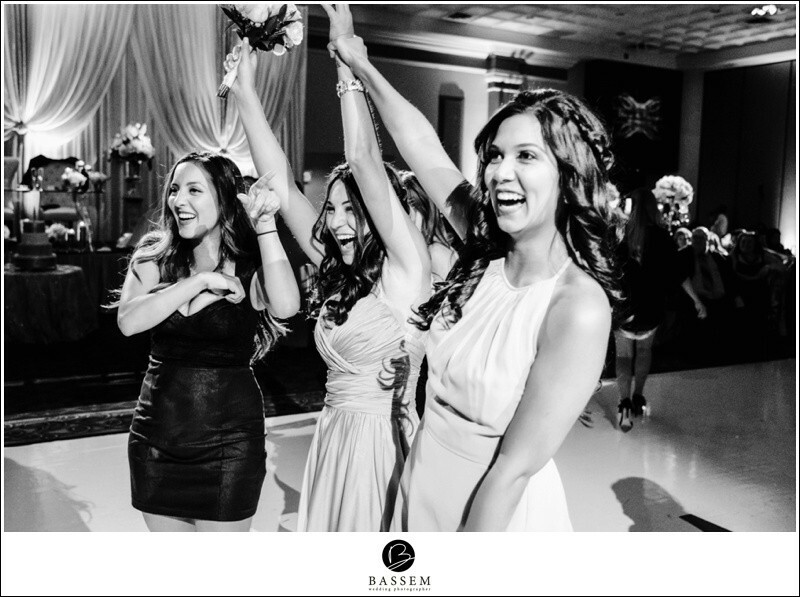 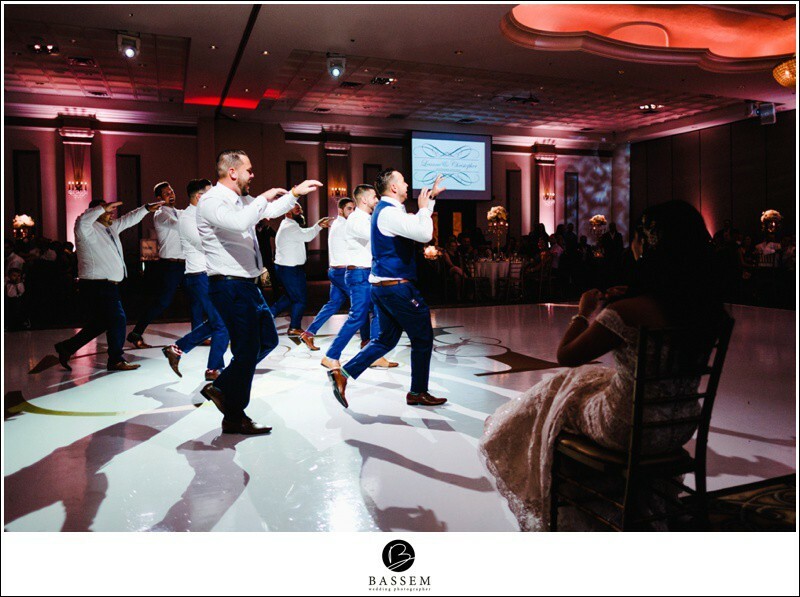 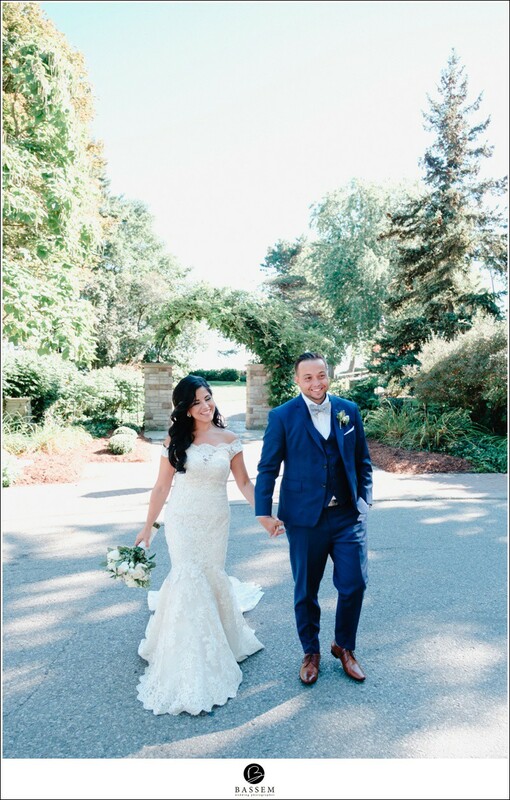 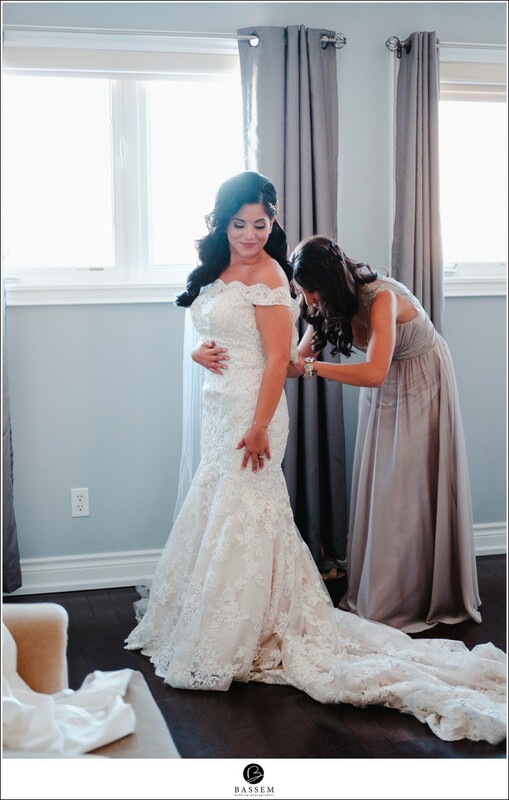 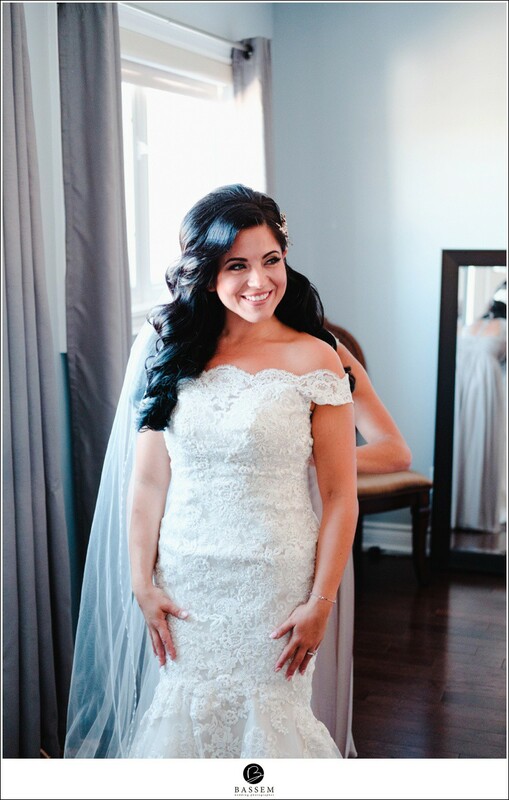 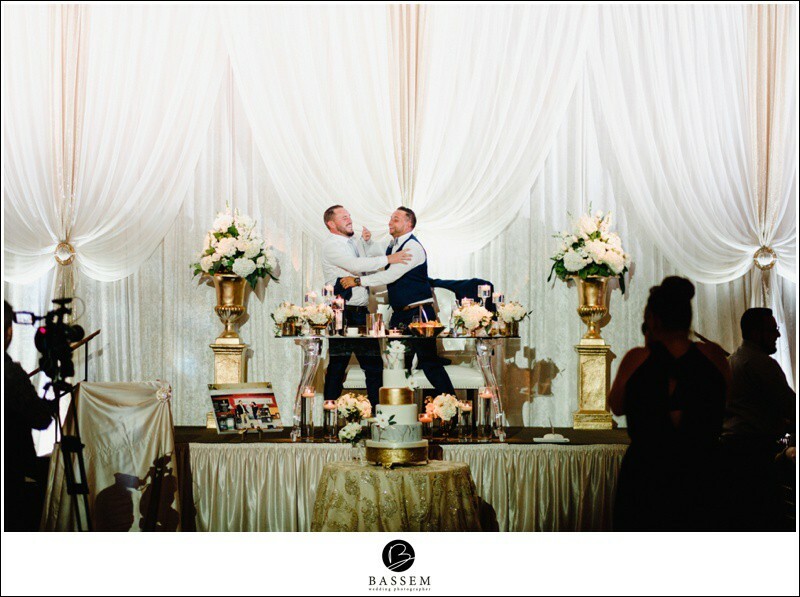 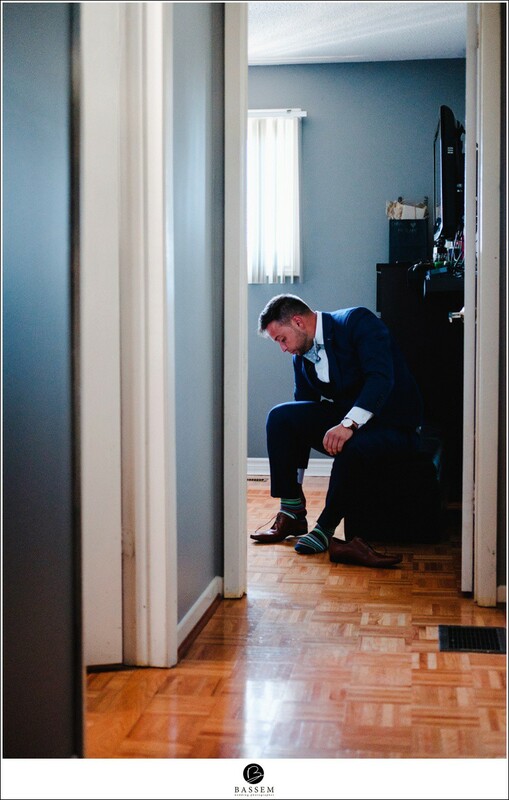 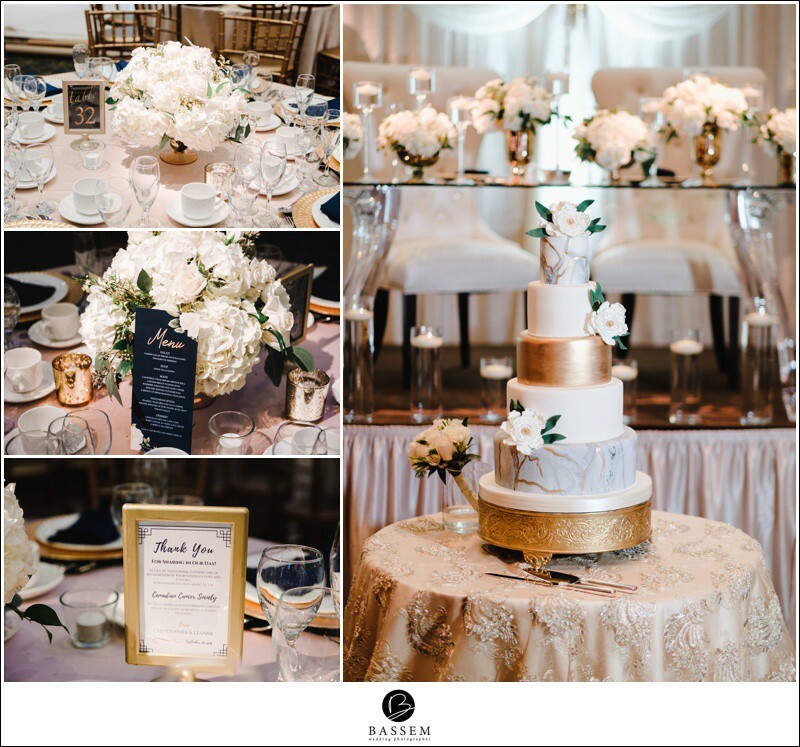 From getting ready with the boys to Leanne’s reveal with her dad an girls, to the party at the Mississauga Convention Centre, it was an emotion-filled day with so much love and joy for this beautiful couple. 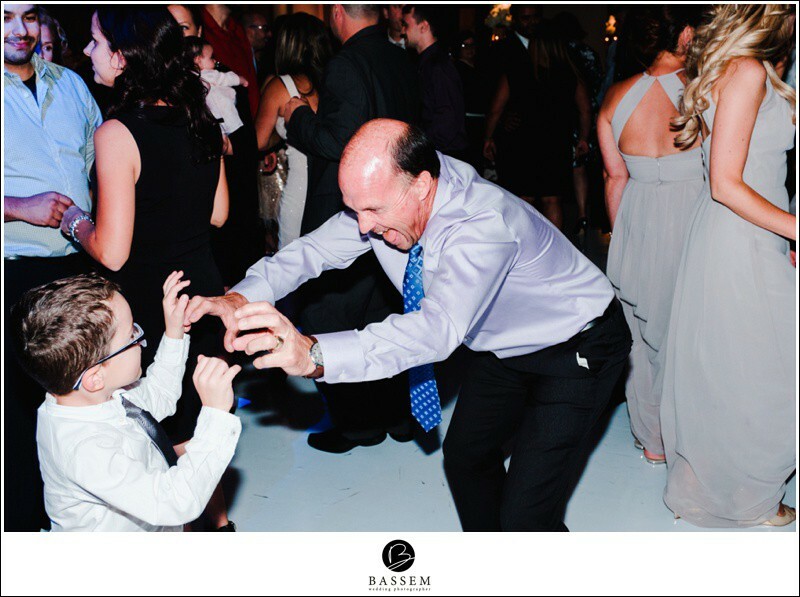 Leanne’s grandfather passed away last year and we know that she wanted nothing more than to have him there. 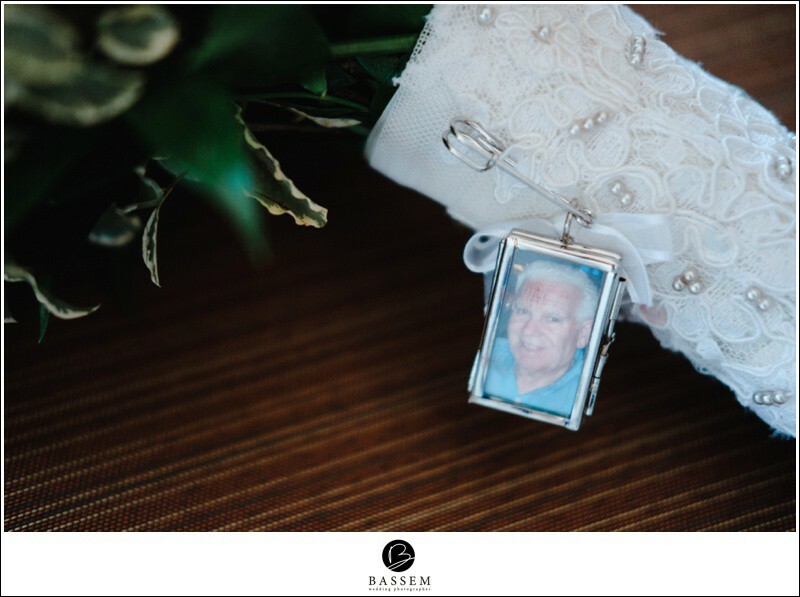 The beautiful detail of his photo on her bouquet was a wonderful reminder than his spirit and presence was with his gorgeous granddaughter that day and always. 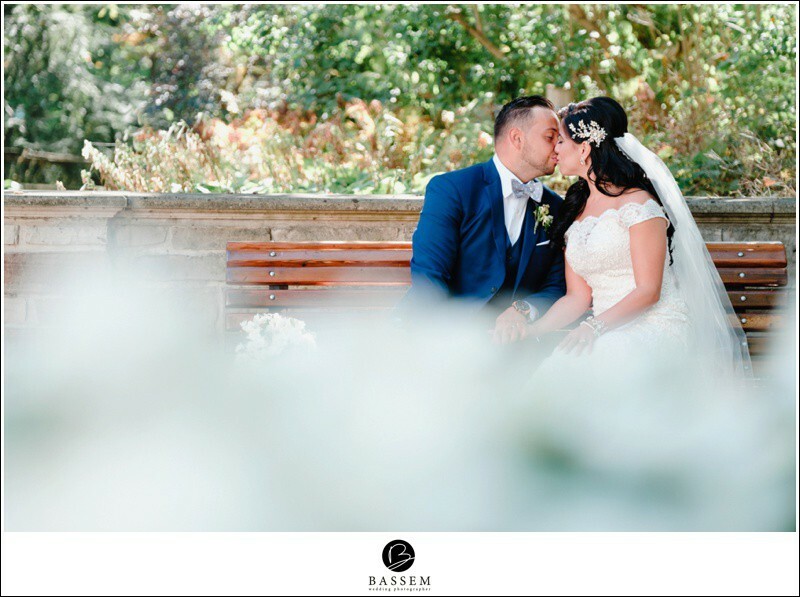 Our favourite moments from the day (and that’s a tough one to narrow down because there were truly so many to choose from!!) 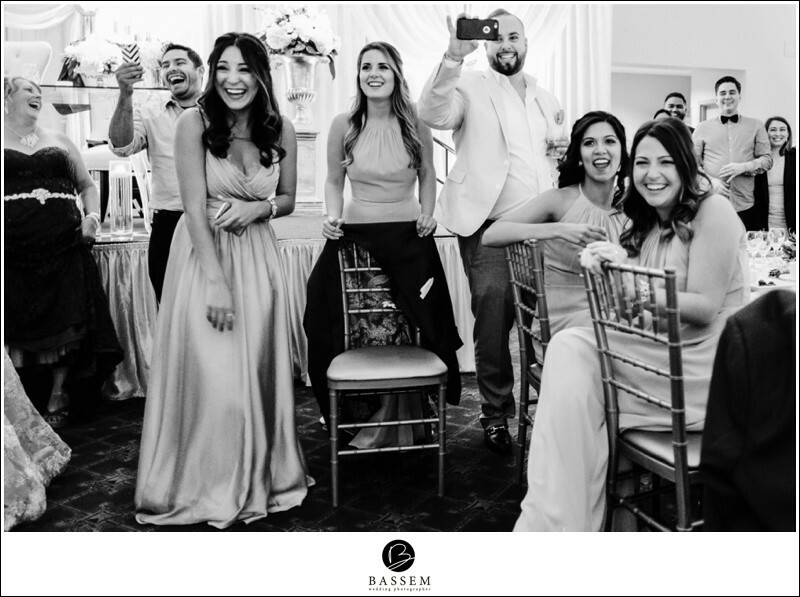 was when everyone saw Leanne for the first time. 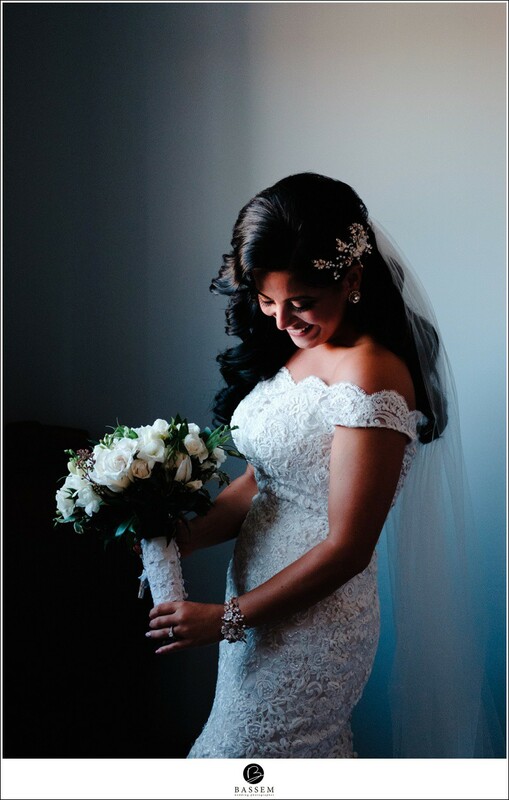 She looked stunning, and every person that saw her had an amazing reaction. 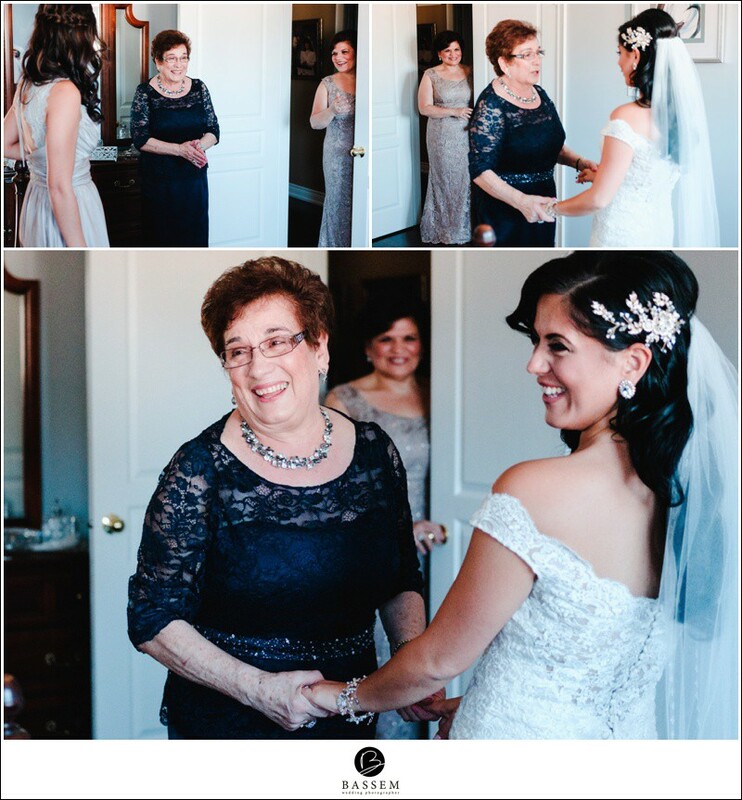 From her dad, to her grandmother, to her girls to her main man Chris, we’re pretty sure everyone’s hearts skipped a beat when they saw her as a bride. 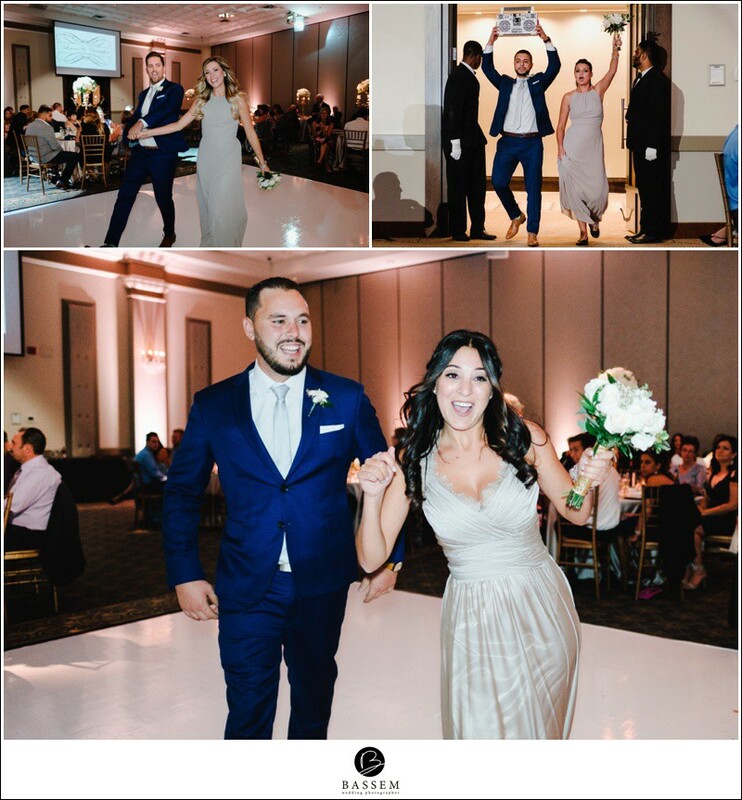 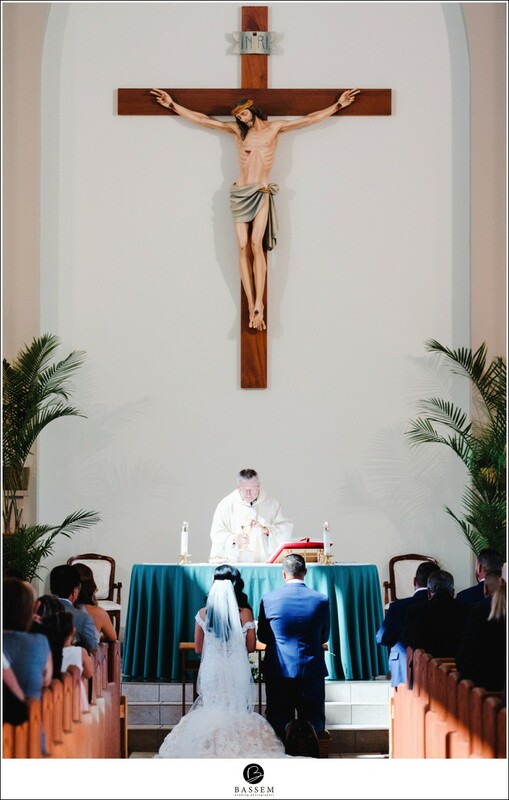 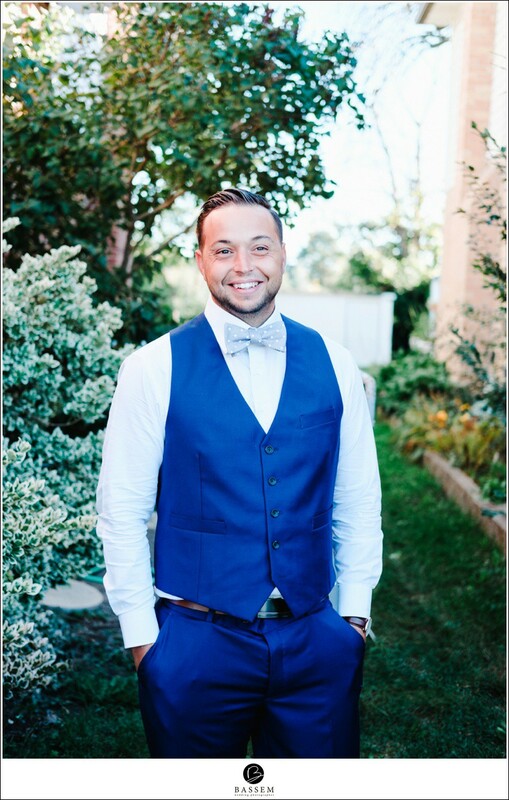 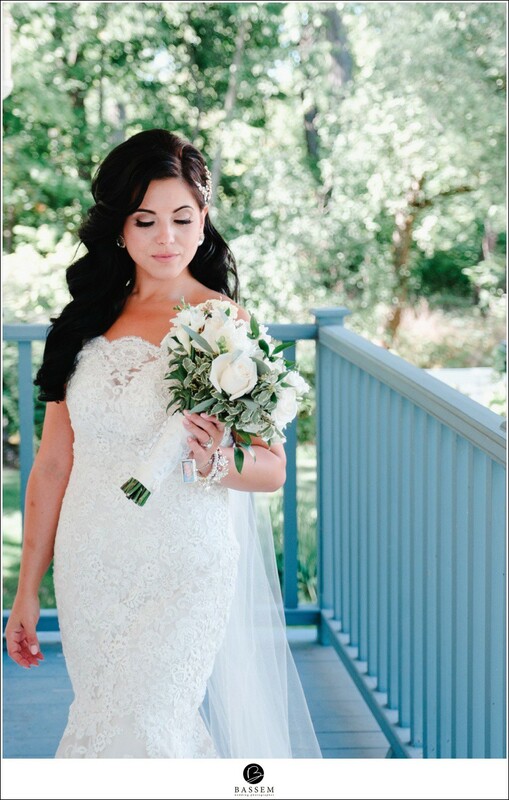 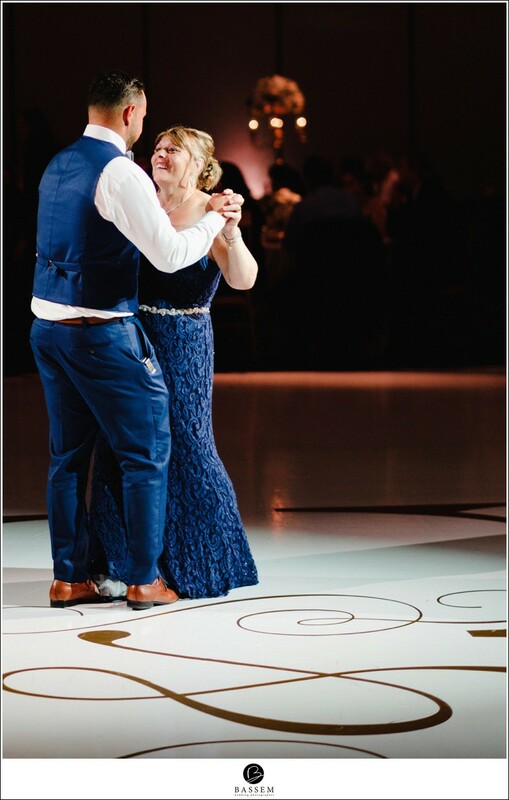 We worked with some pretty incredible vendors that day too – Vince & his team from TVE productions are always so much fun to work with and their same day edit was off the charts!! 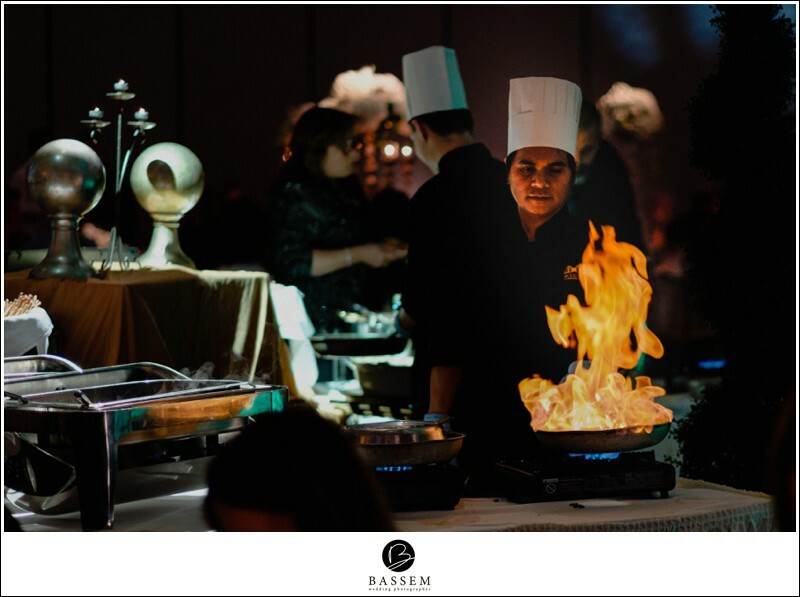 The Mississauga Convention Centre was fantastic as usual; the food, décor and overall experience is always awesome. 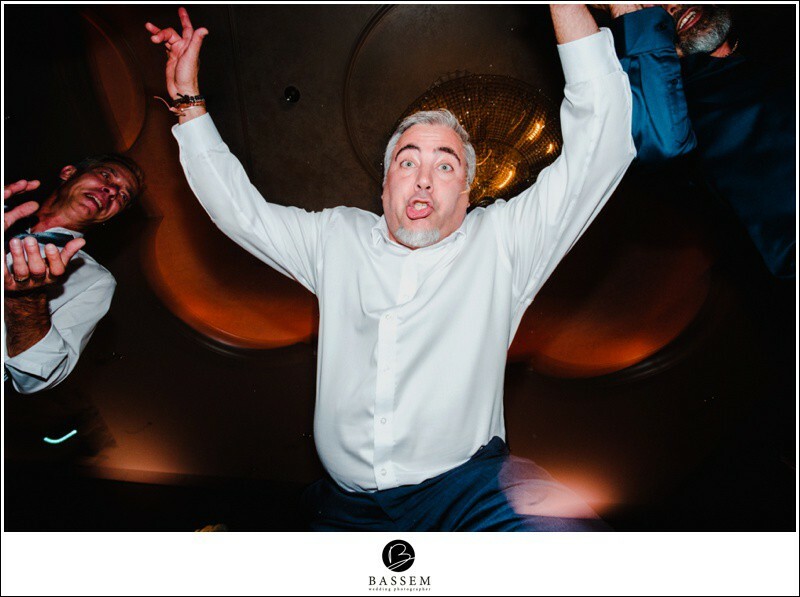 And BB Blanc kept the dancefloor full and crazy all.night.long!!! 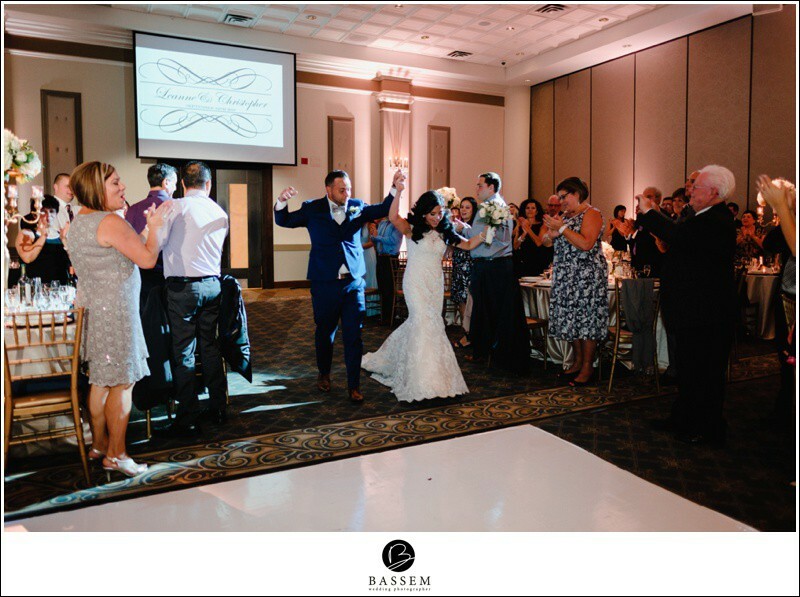 To see photos from Leanne & Chris’ big day, check out their wedding day story below or for more, visit our Facebook Page to see more from this Kitchener Wedding Photographer! 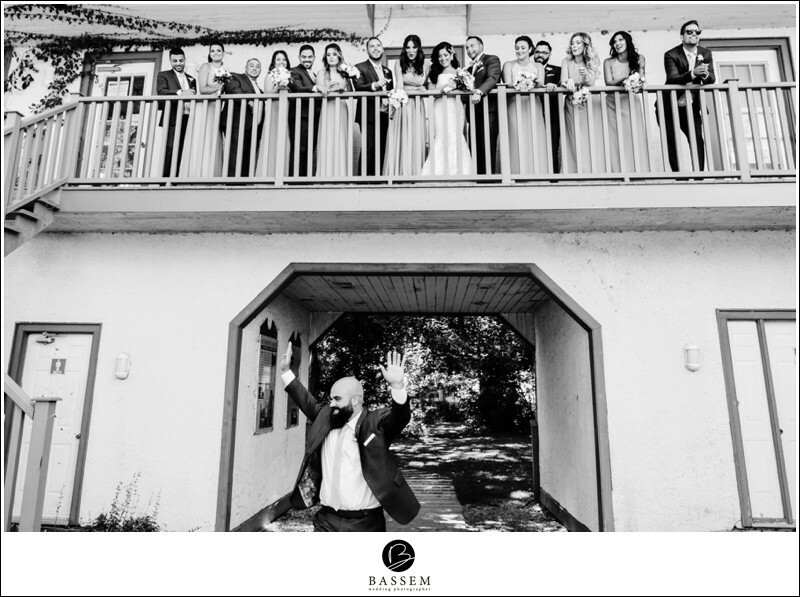 Weddings Hello, everyone! 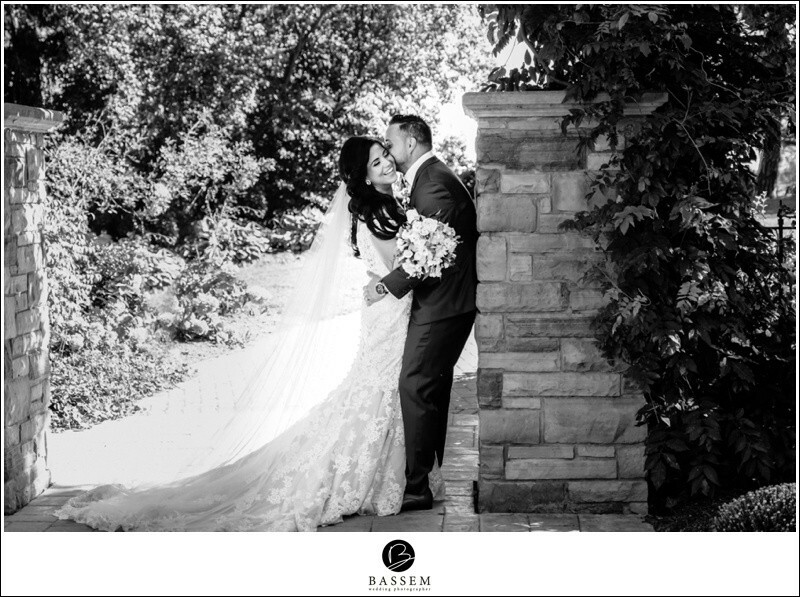 On the gorgeous day of fall Leanne & Chris were bonded in the strong relation of marriage. 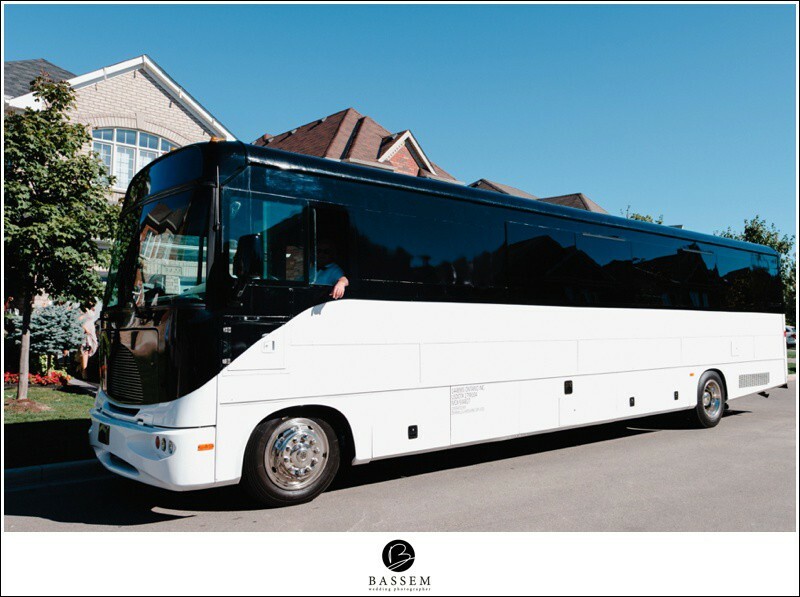 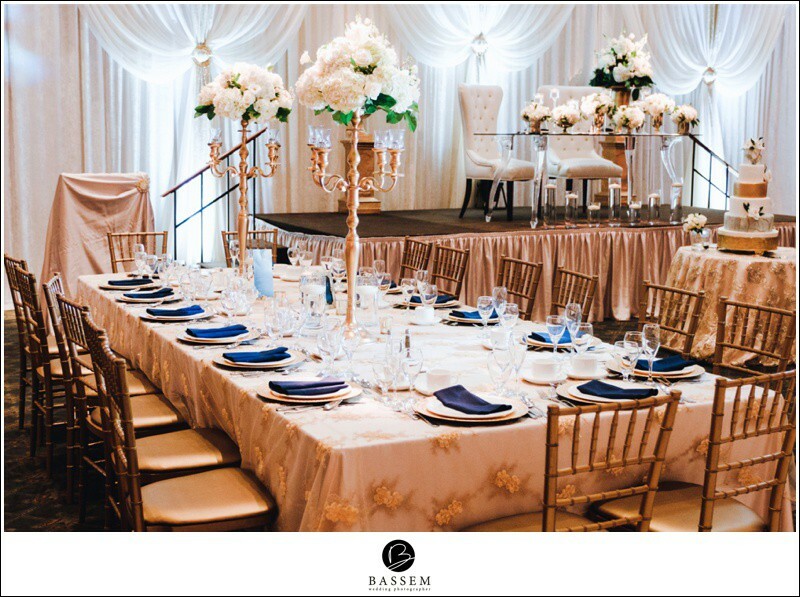 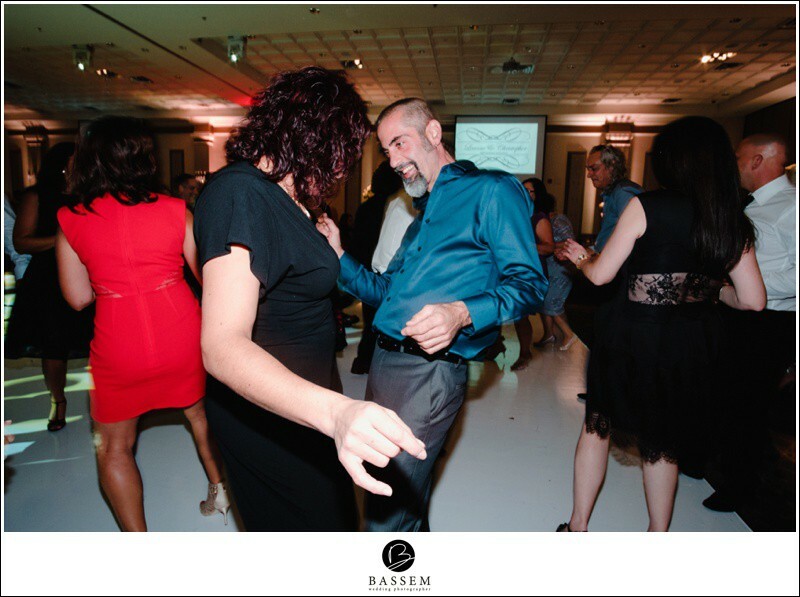 They and their guests enjoyed all night at the remarkable Mississauga Convention Centre Canada. 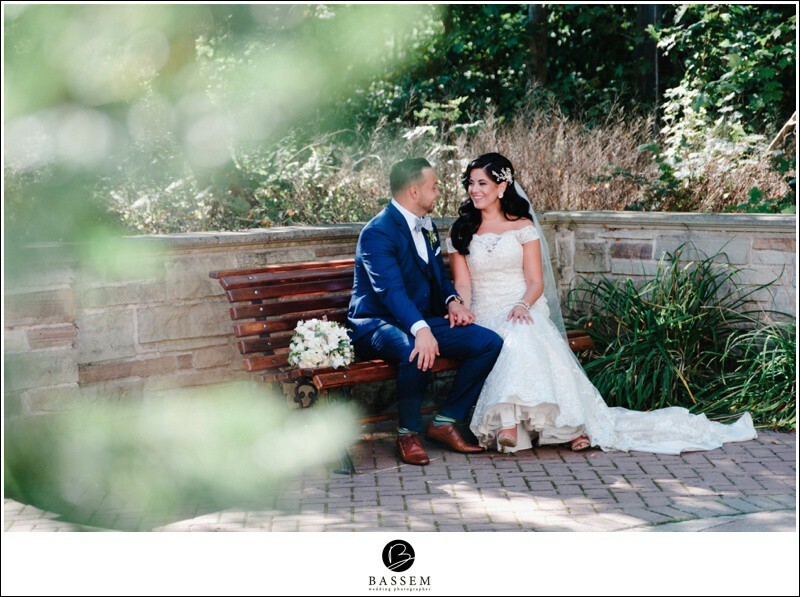 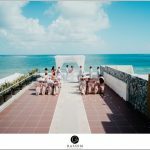 No other month can be better than November because it does not only have the perfect weather but also it provides the amazing background for the Wedding Photographer to capture the memories in the best way. 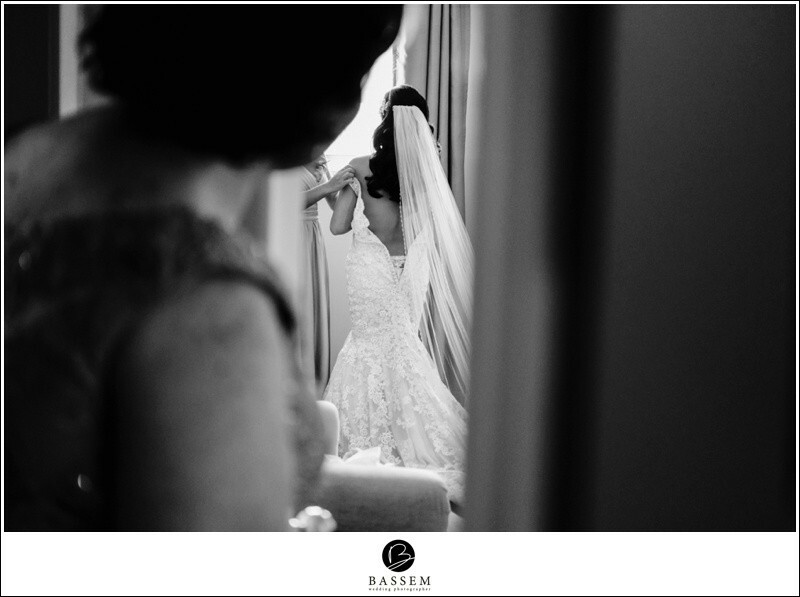 The days in this month are perfect for the Wedding Photography because of the perfect combination of traits. 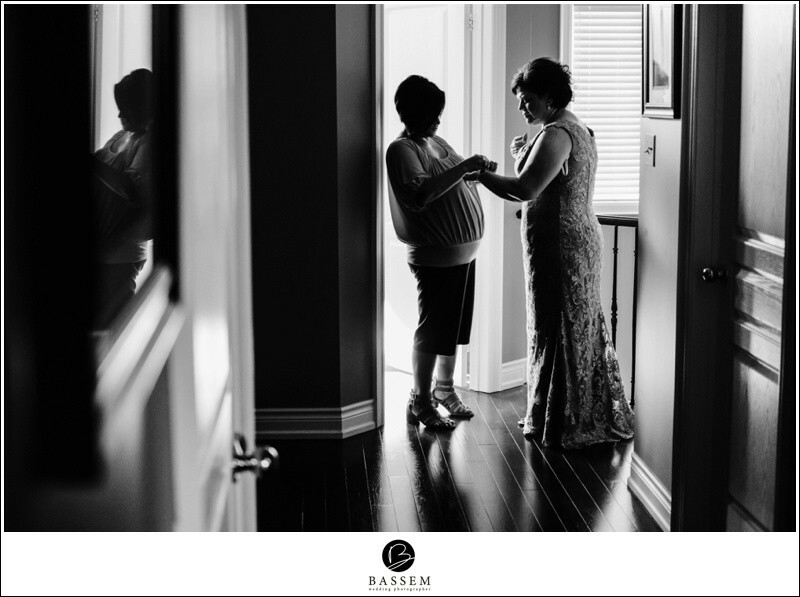 Thus as the photographer does not have to do some extra work it makes his or her day easy. 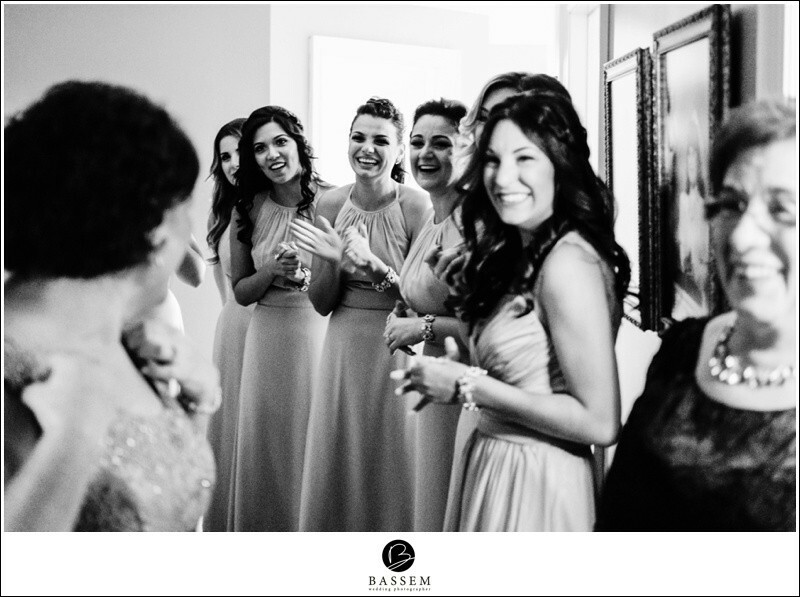 We are thankful for our lucky stars as with such atmosphere no room for error is left in the photographs. 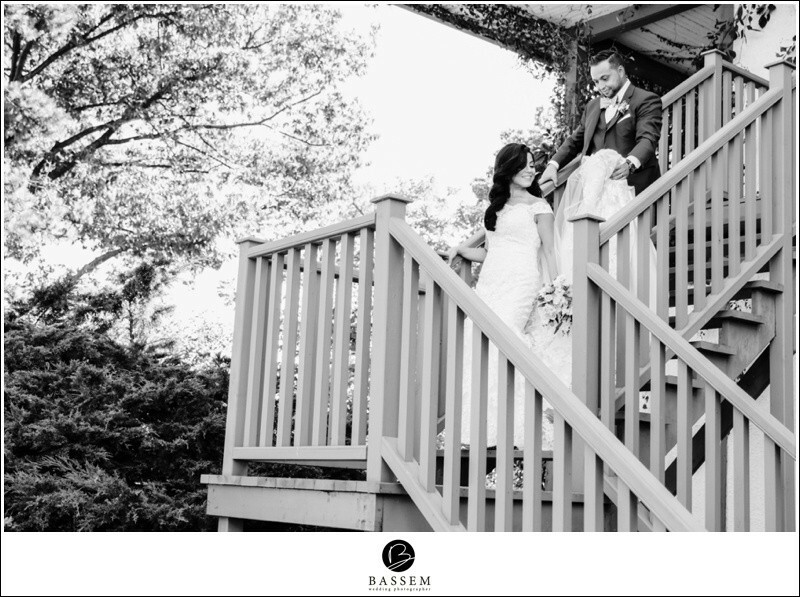 The couple was very cooperative as well. 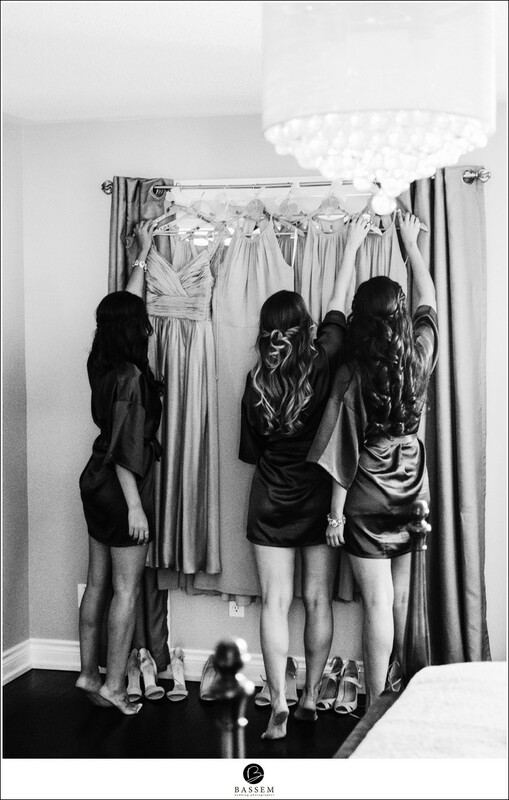 They identified their requirements are told us to not bother them with anything they do not want. 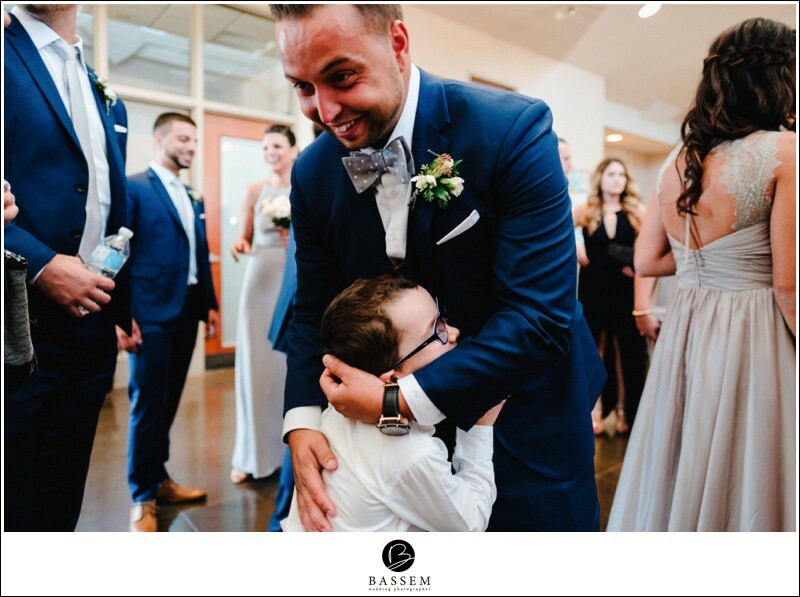 It is one of the most important aspects because these are the moments that we cannot Photoshop. 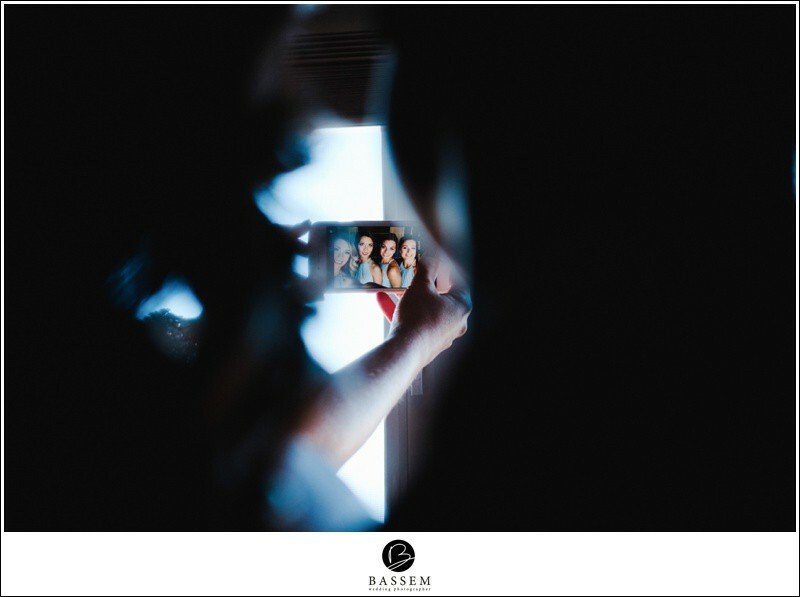 As well as we have to make sure that emotions like to stress are not captured in the images because it is only the time to be happy. 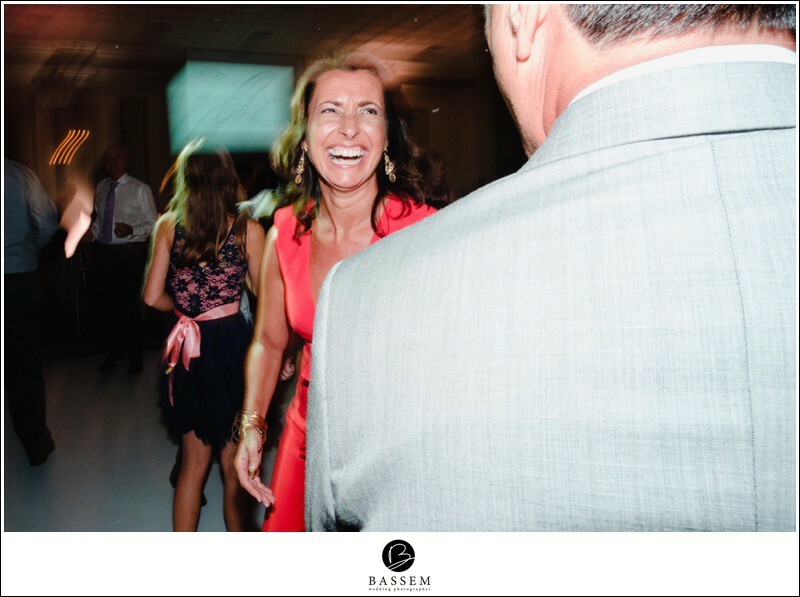 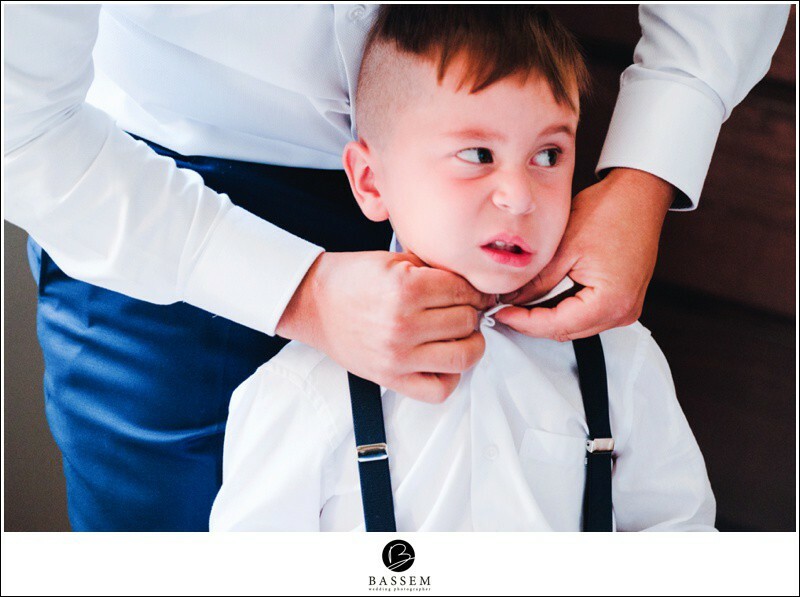 One of the essential parts of the Wedding photos is that they show the control over the moment. 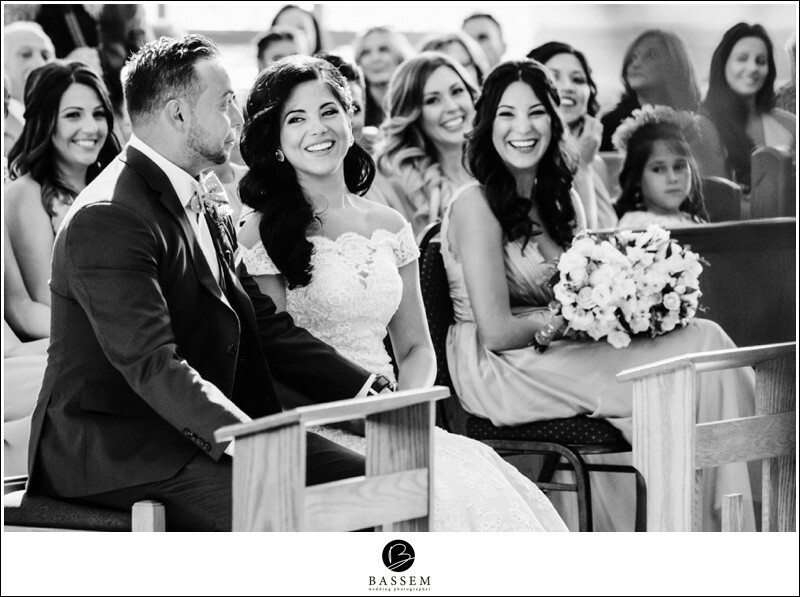 In the Wedding ceremony, the couple is so in love that they do not notice what is happening around them. 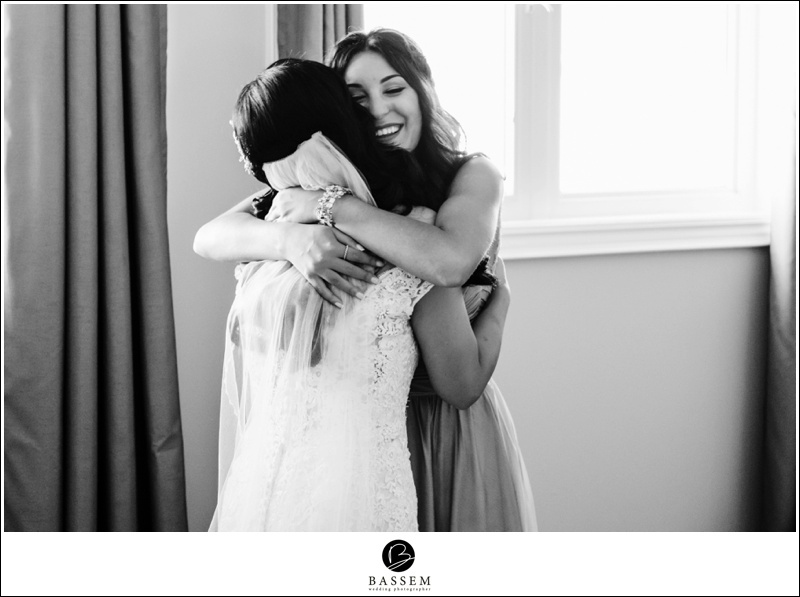 Despite being together for a long time these are the emotions that they have never felt before. 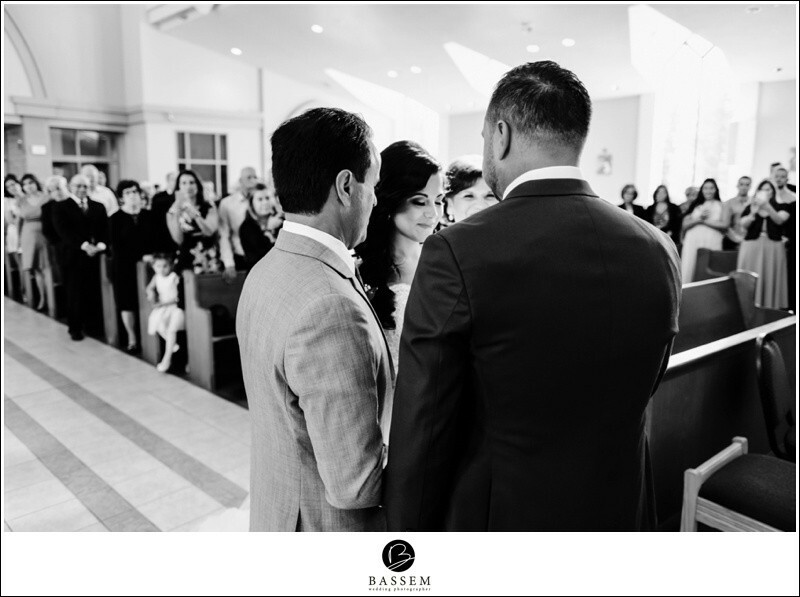 They cannot keep their hands off each other even for a moment. 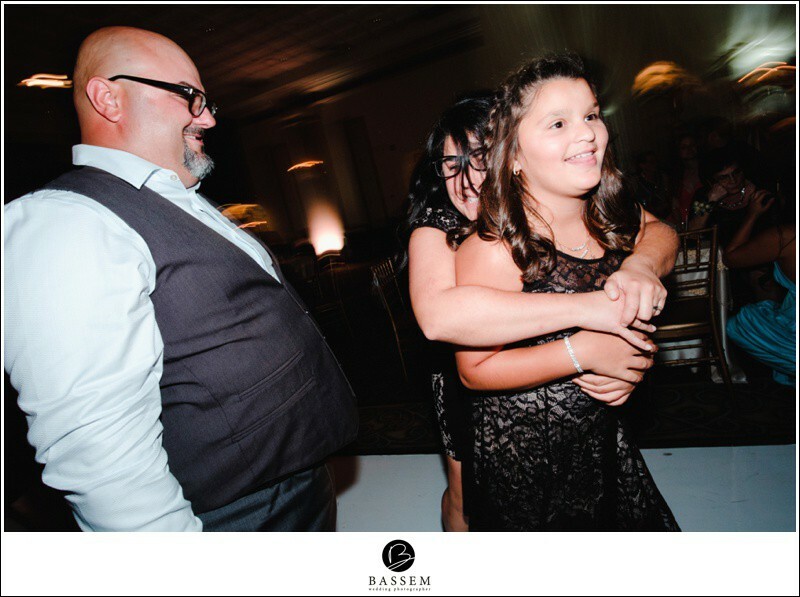 The best part is that they are so happy that joy is slipping out of every moment and it is the time that a wedding photographer has to capture. 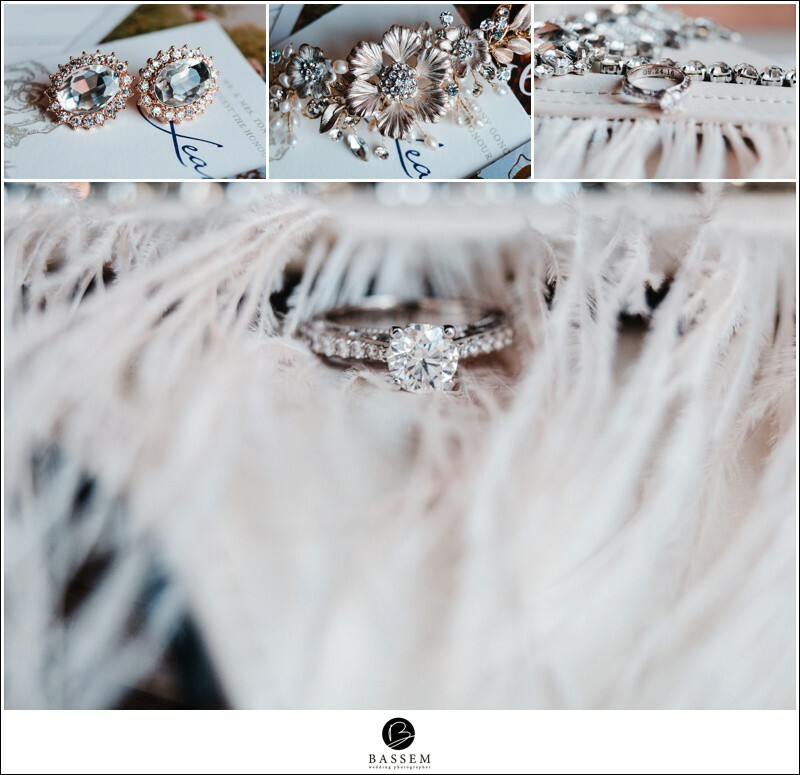 The Wedding Details are so perfect and it is fun to capture every single moment and every expression of astonishment and joy.